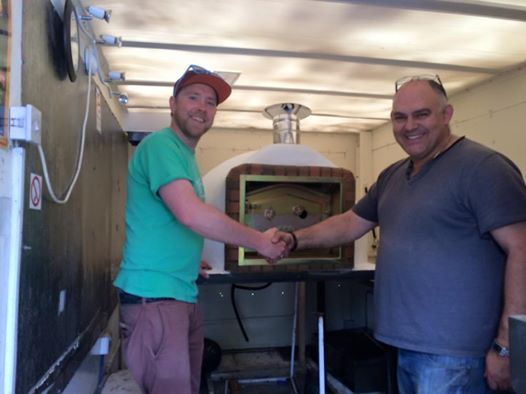 Amigo Ovens is born! 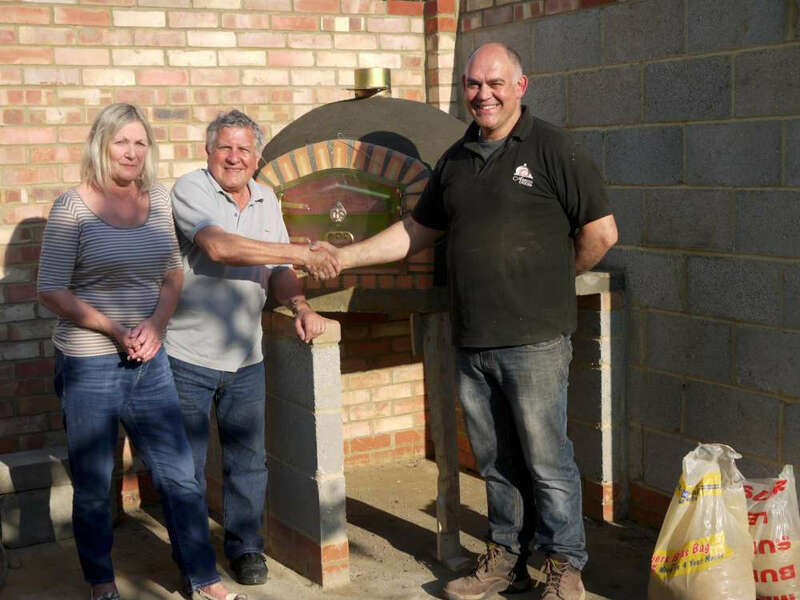 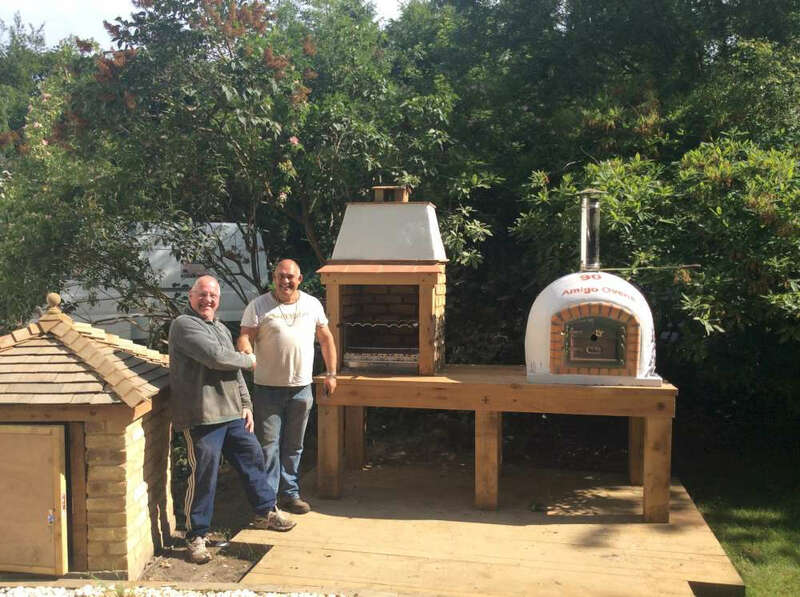 The great-grandfather of Jose Semedo – the current owner of Amigo Ovens – constructs the first recorded instance of an Amigo Oven built by a member of the family in sunny Portugal. 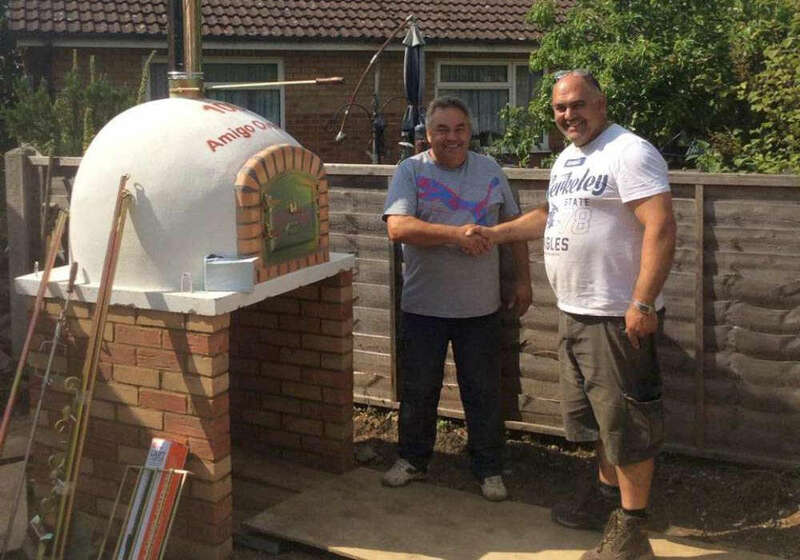 Jose's grandfather takes over the one man business. 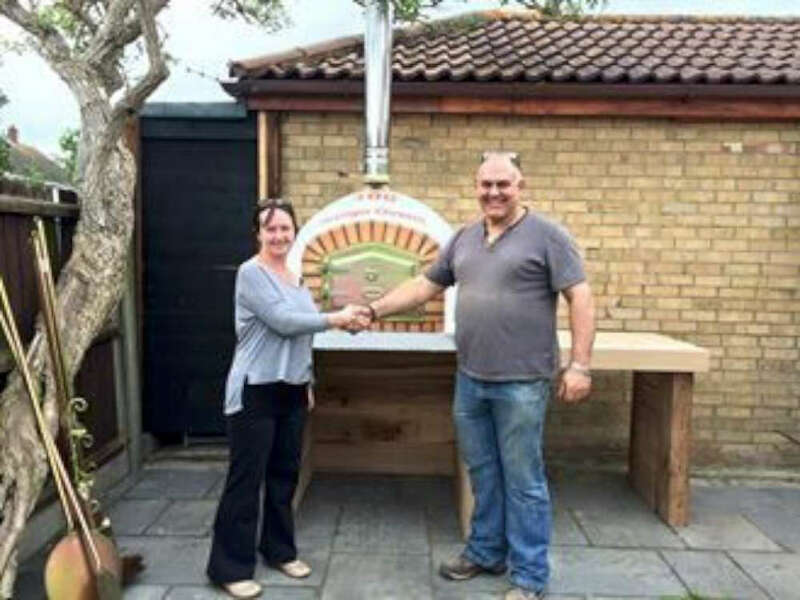 He buys a horse and cart and travels from village to village. 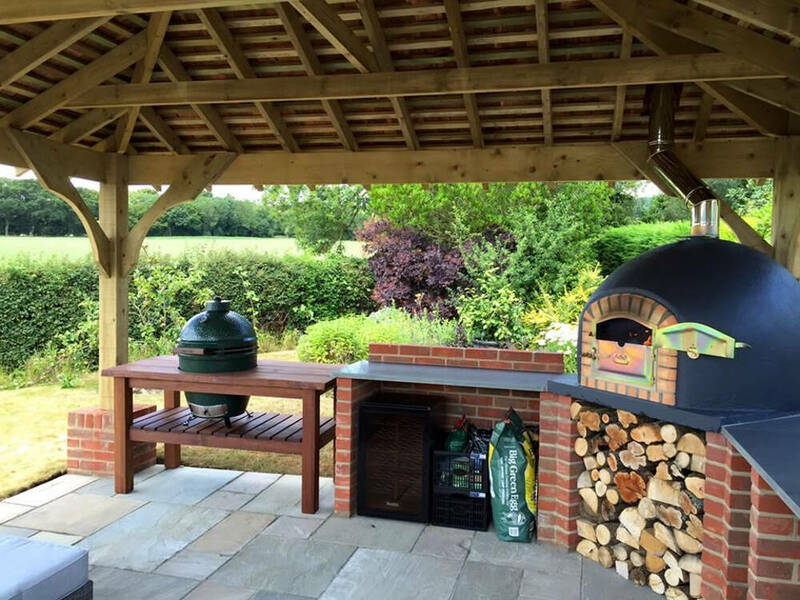 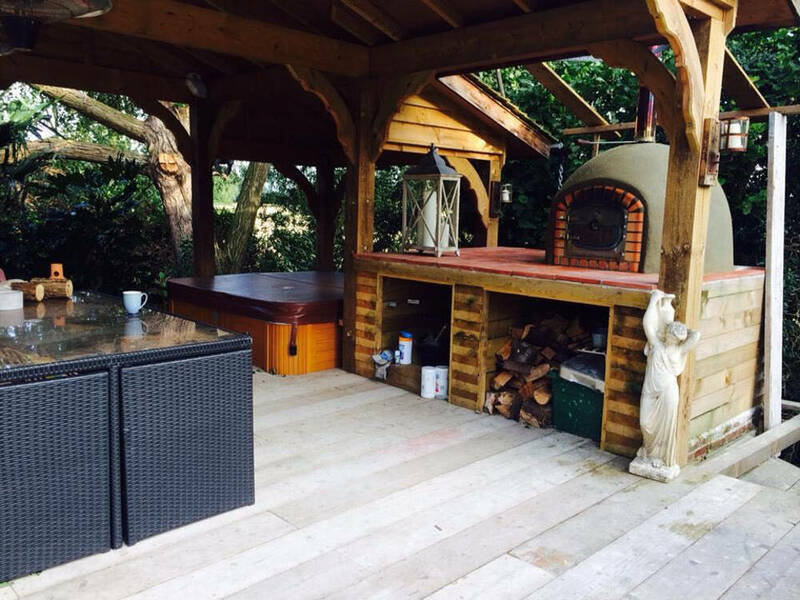 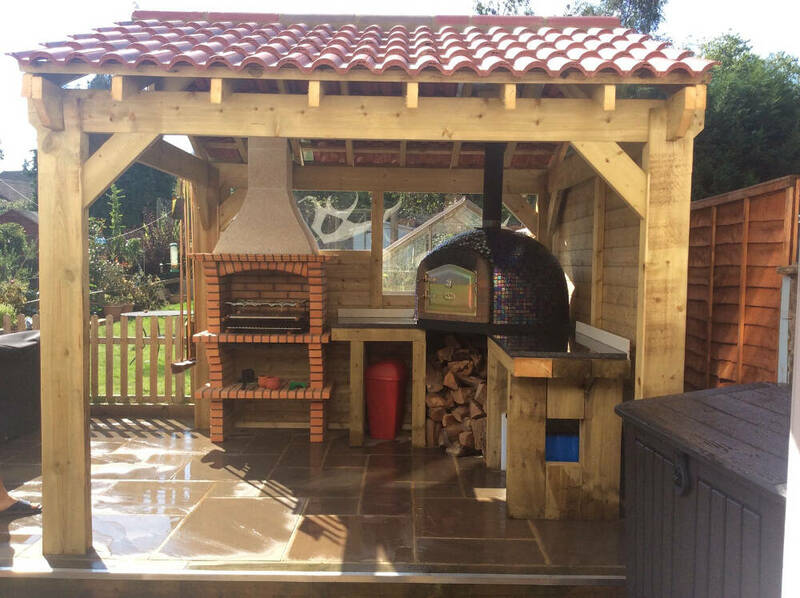 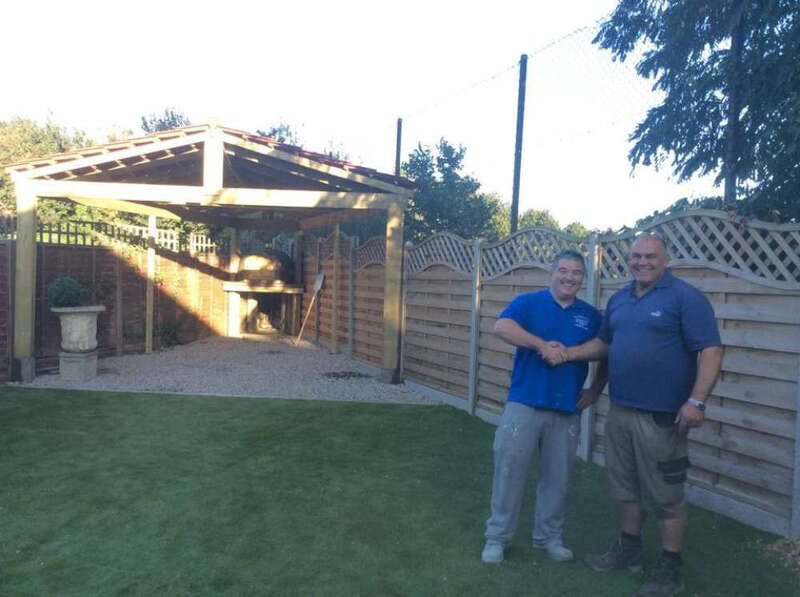 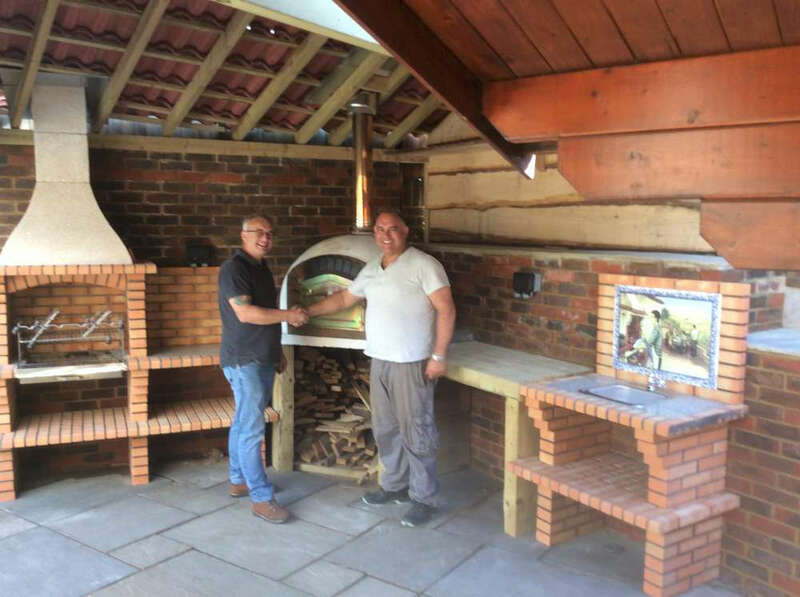 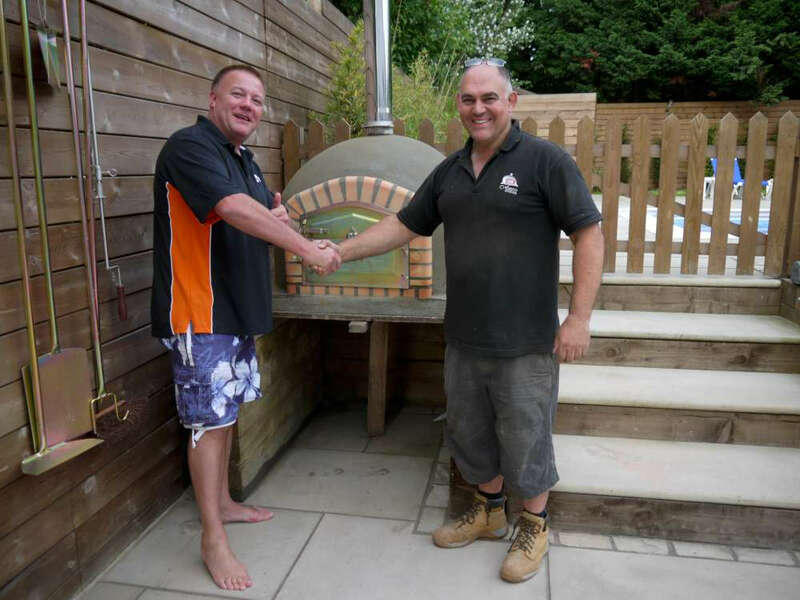 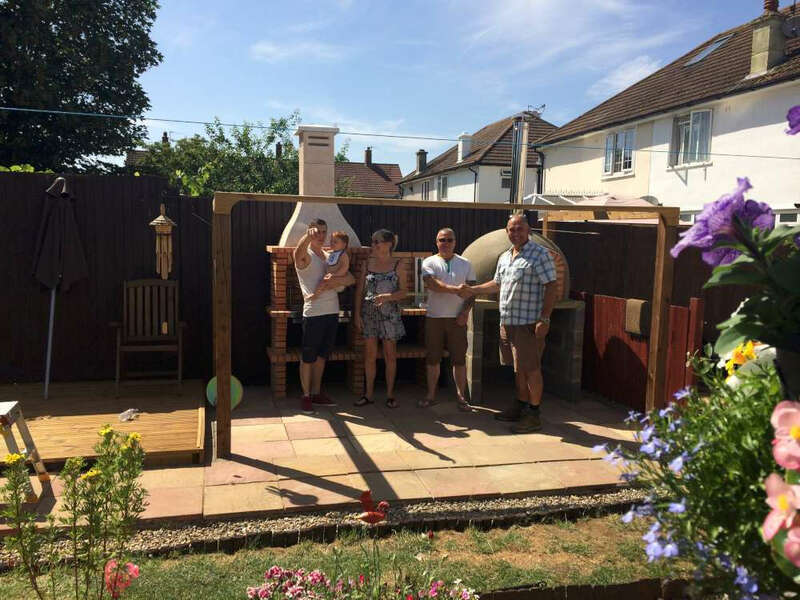 He offers to build small or large wood fired ovens in bakeries, communal areas and private residences, and also undertake repairs. 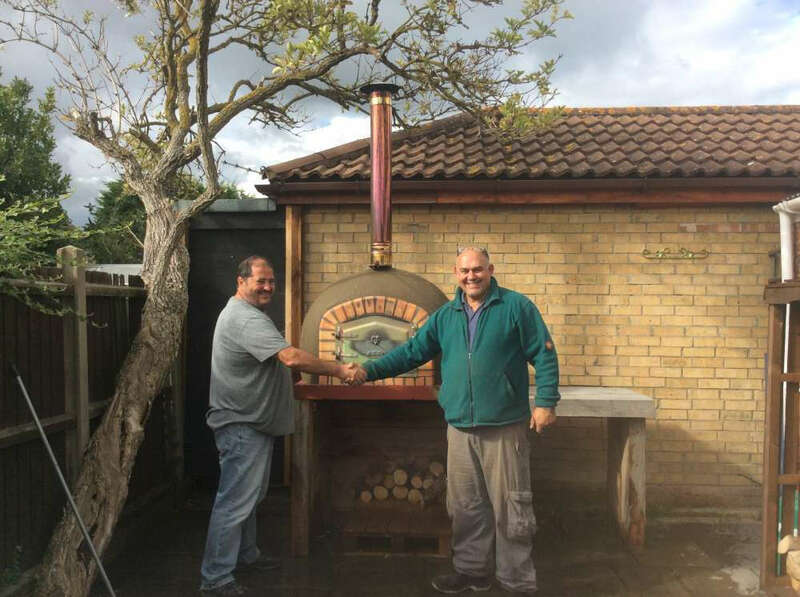 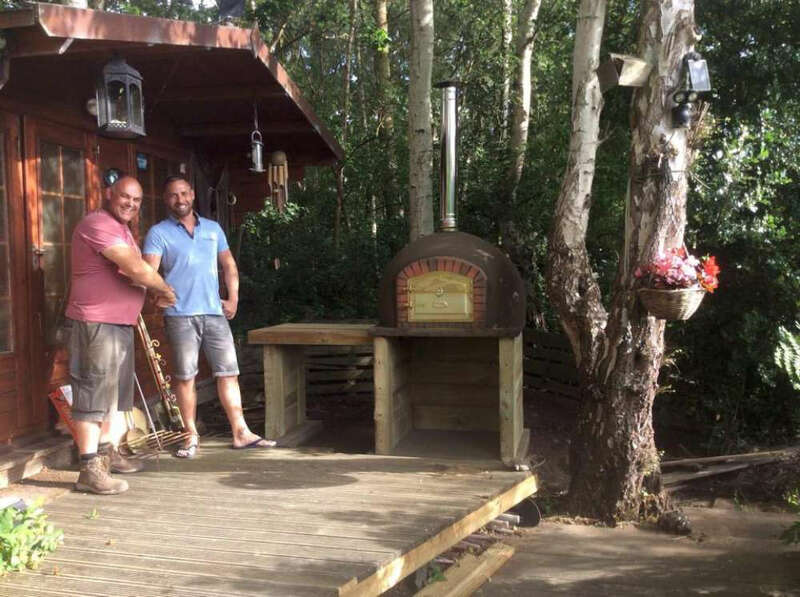 Now it is the time for Jose's uncle to take over the business, with ambitious plans for the factory production of the family's outstanding wood fired ovens. 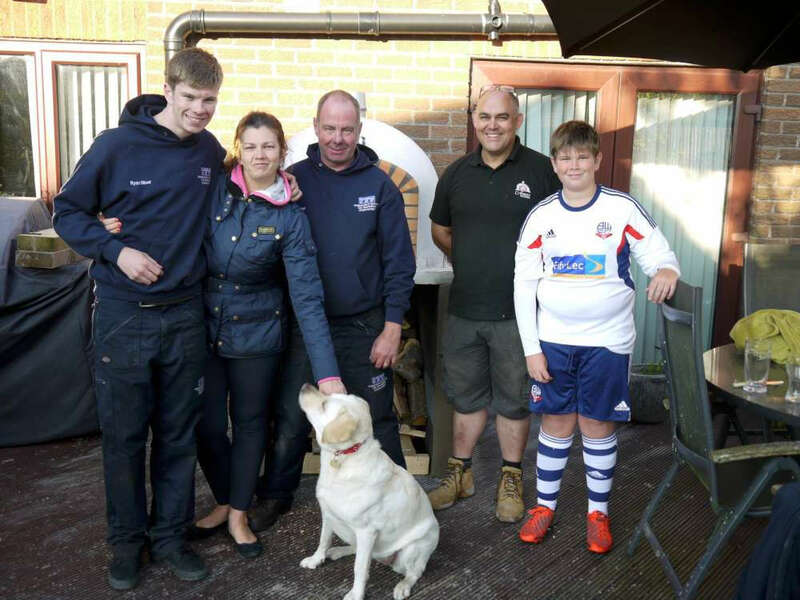 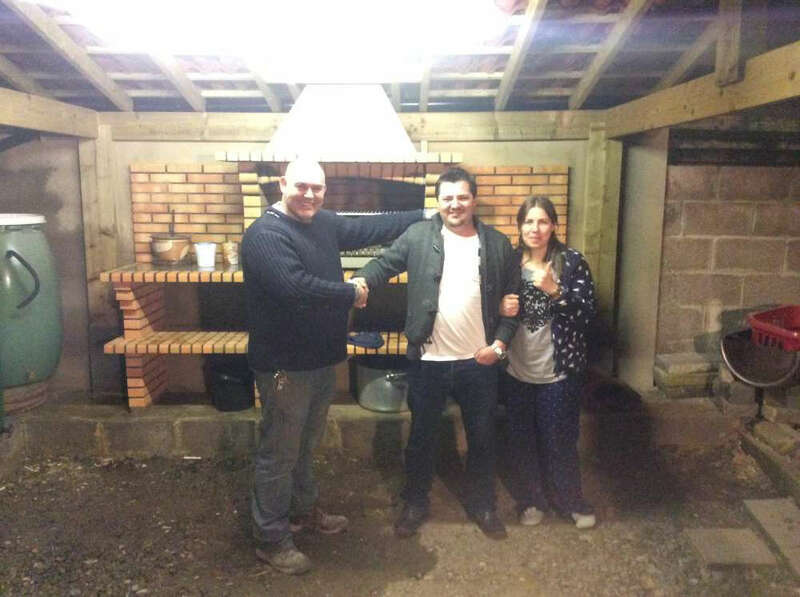 Factory production of the family's wood fired ovens begins! 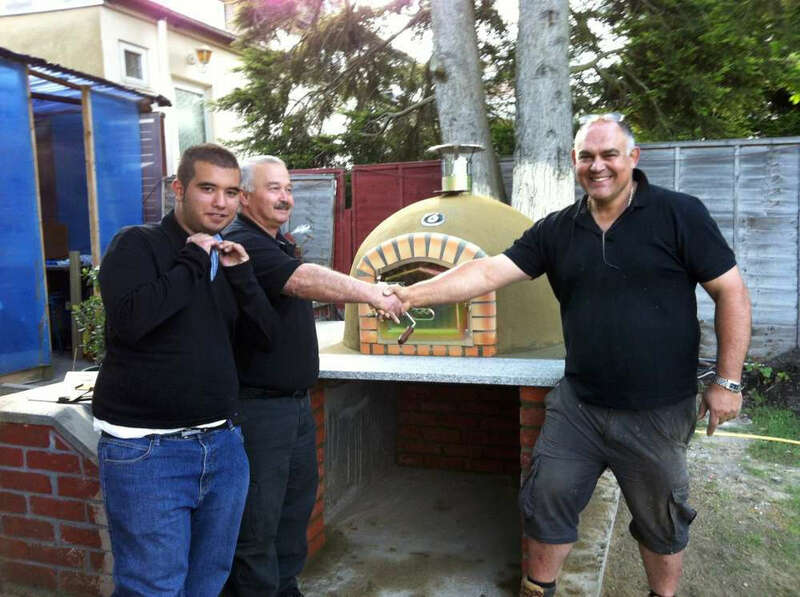 Jose's cousins now take over the family-run business. 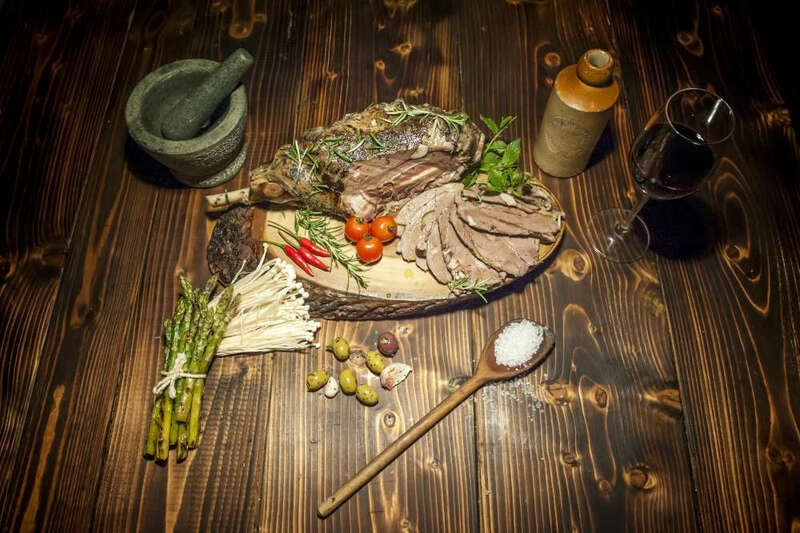 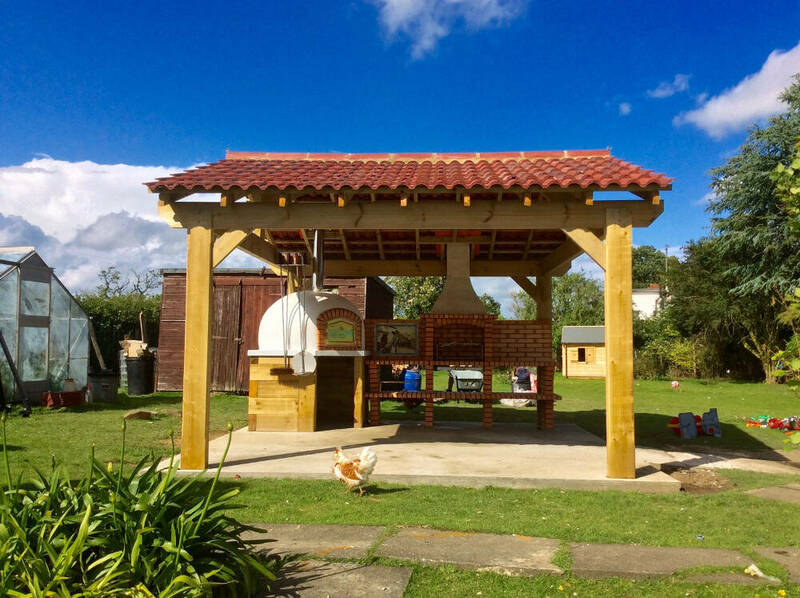 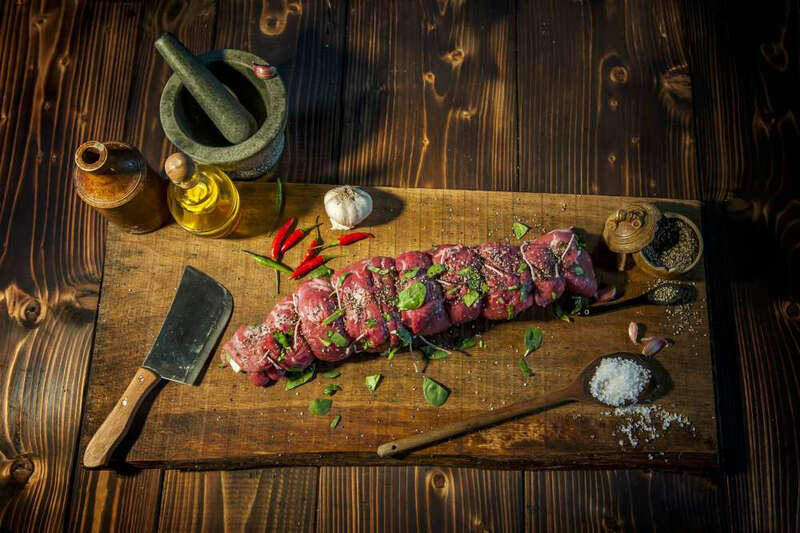 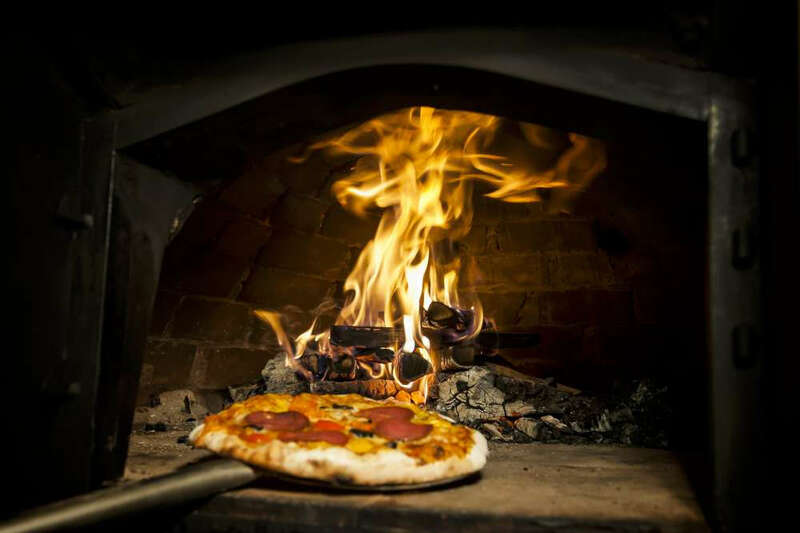 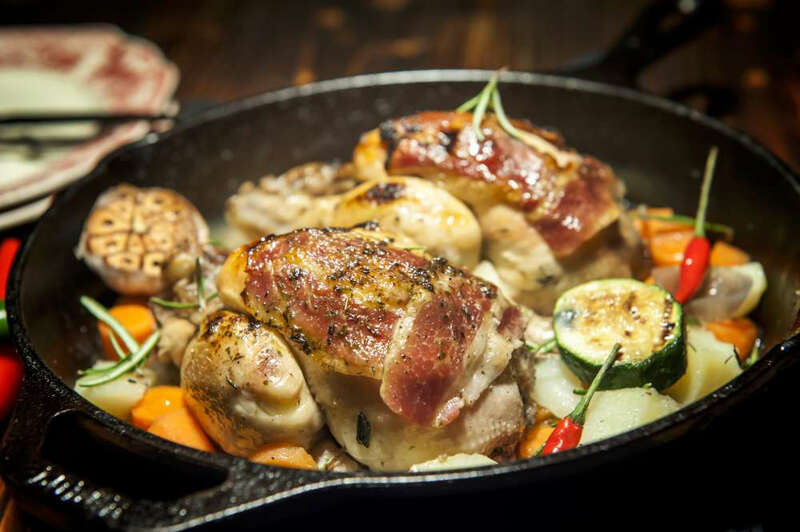 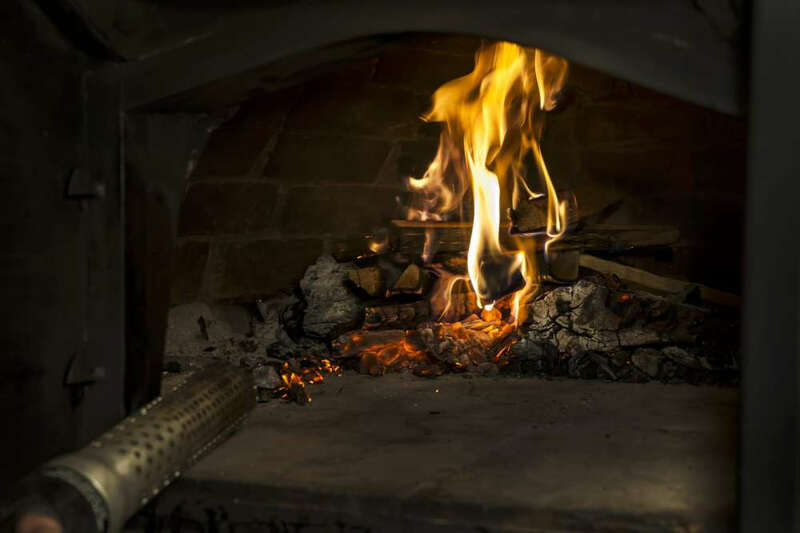 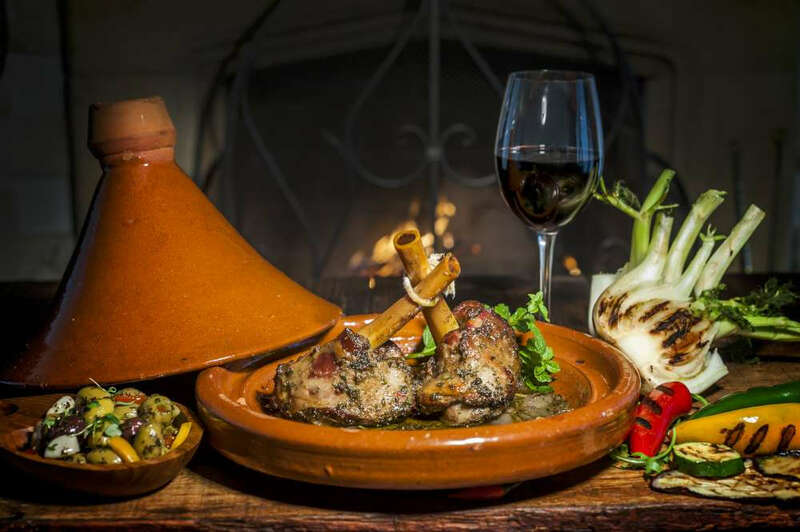 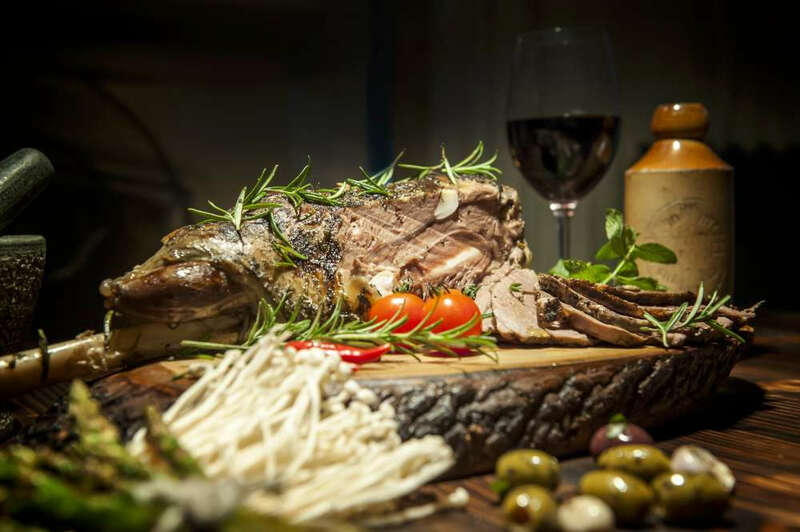 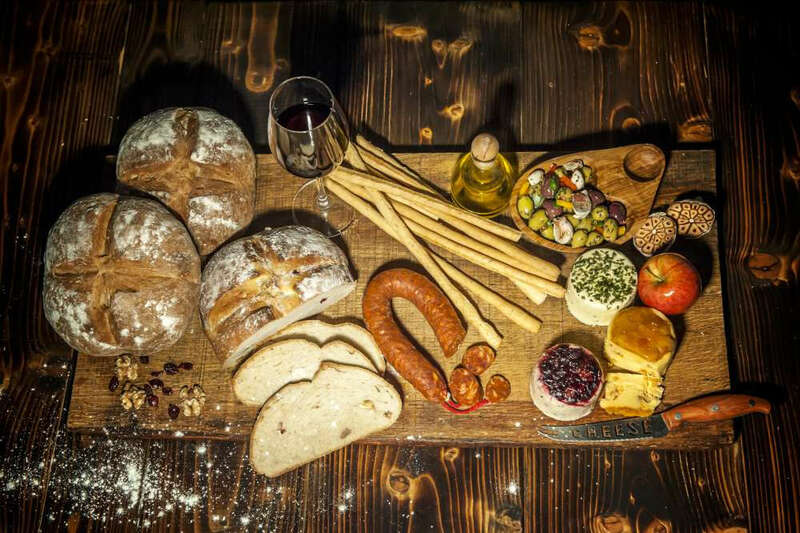 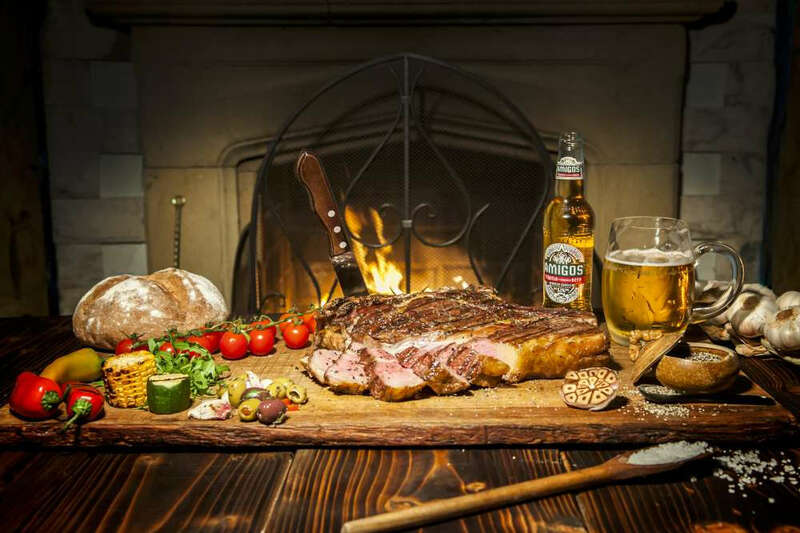 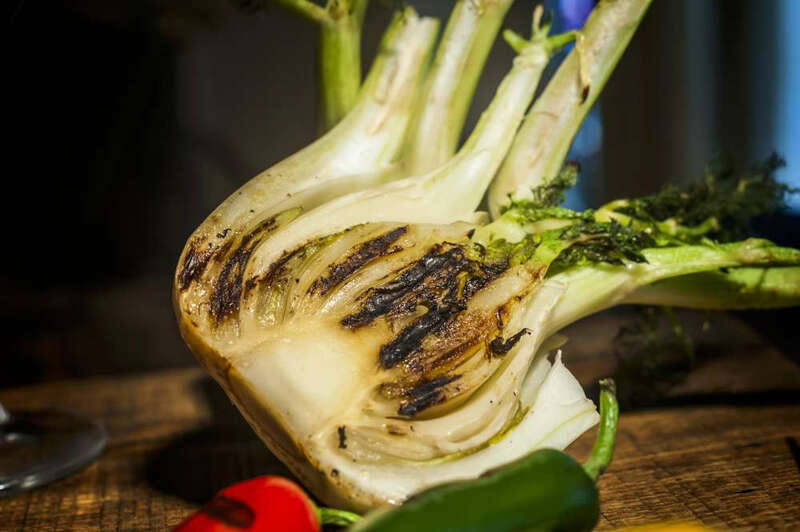 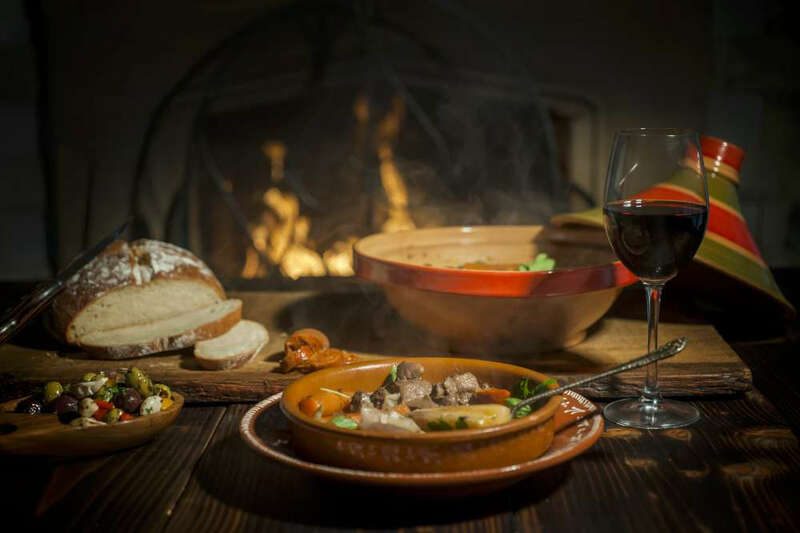 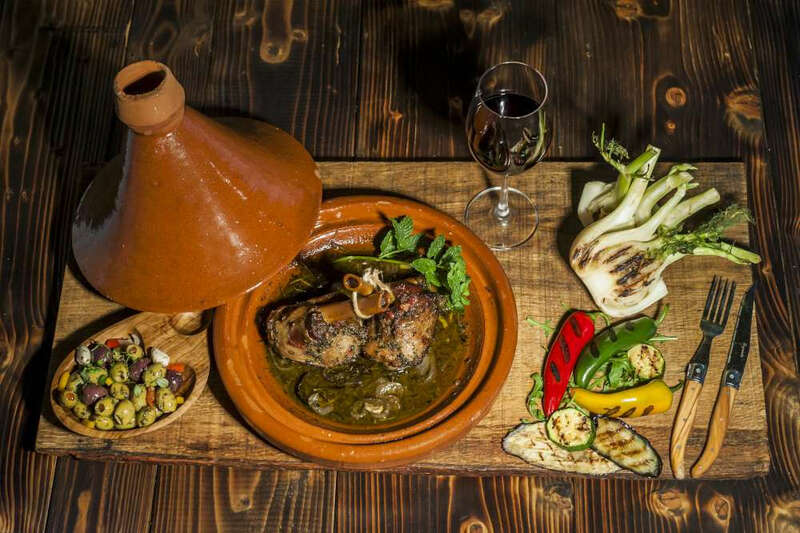 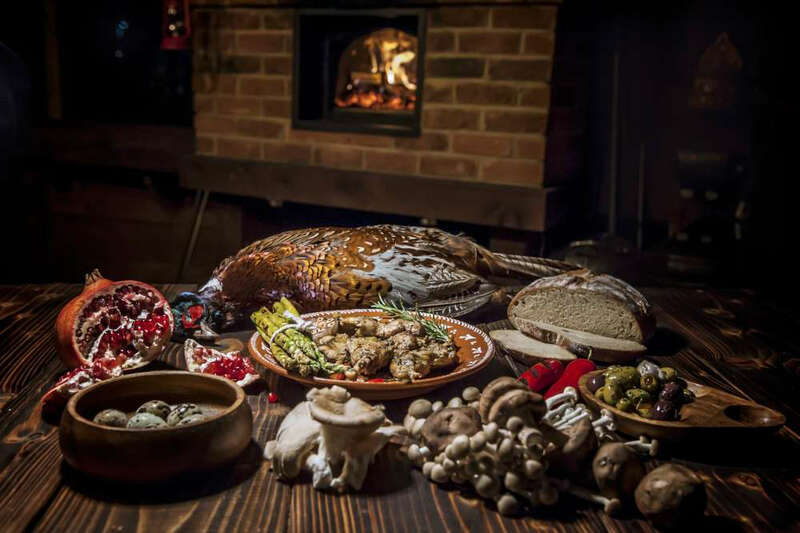 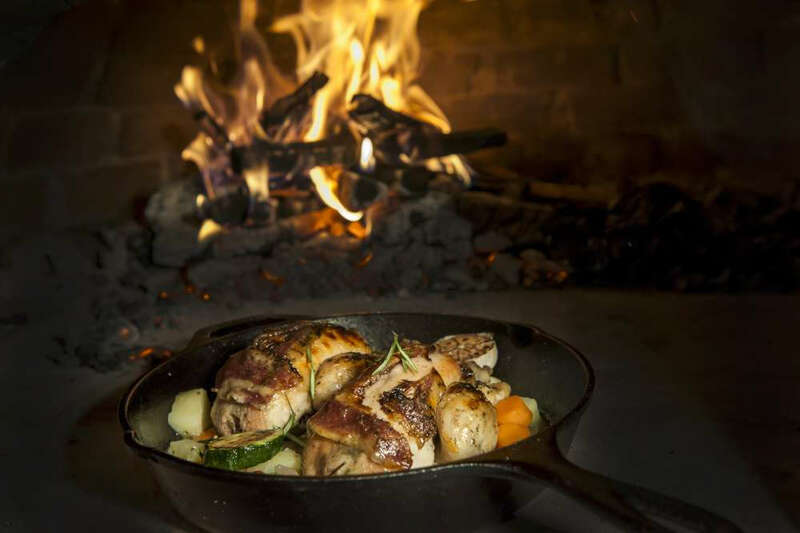 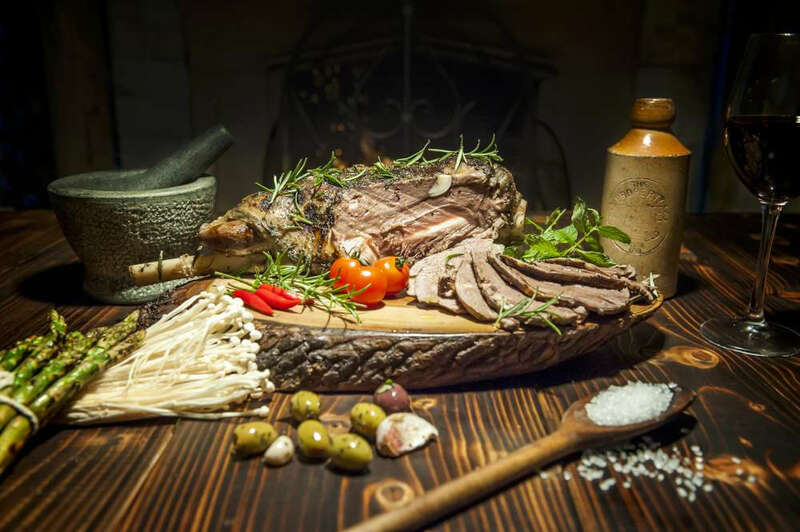 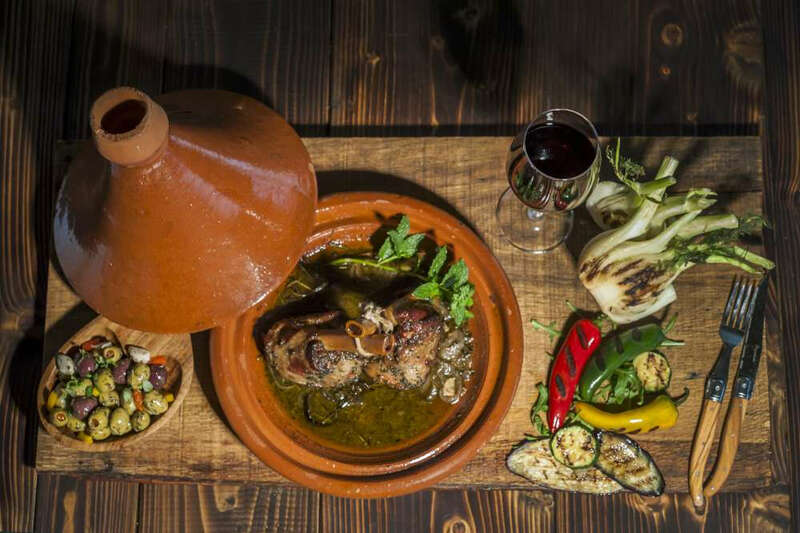 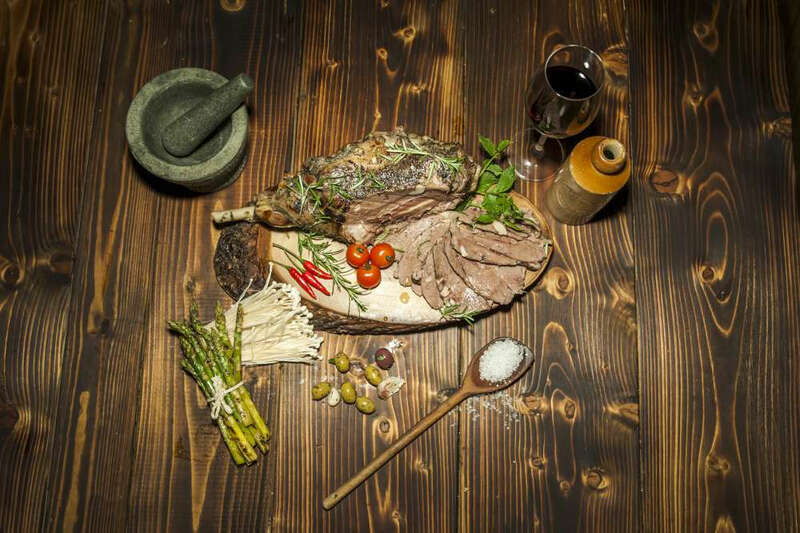 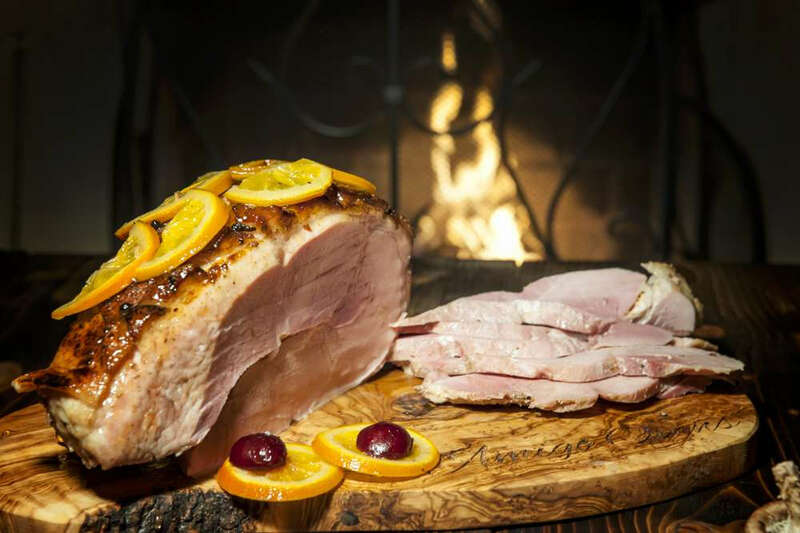 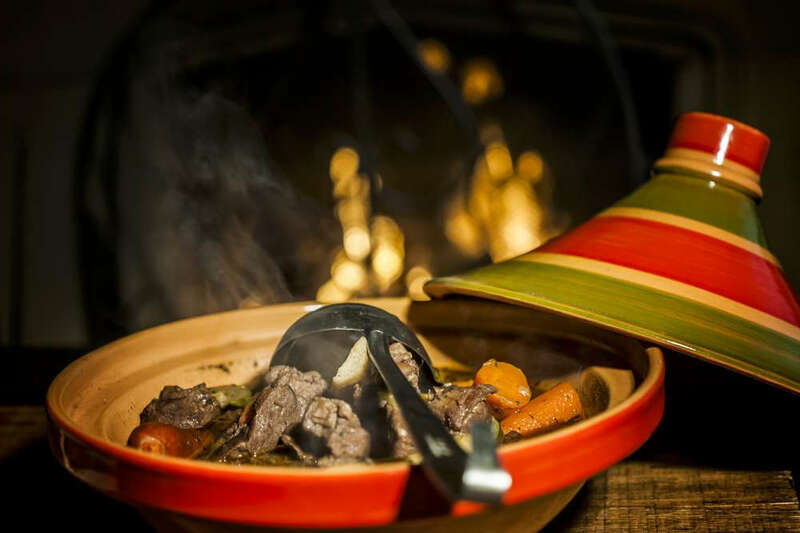 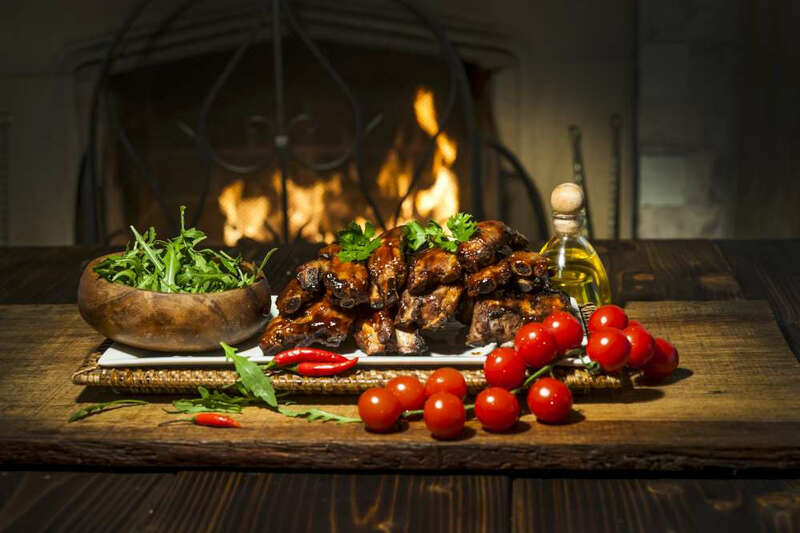 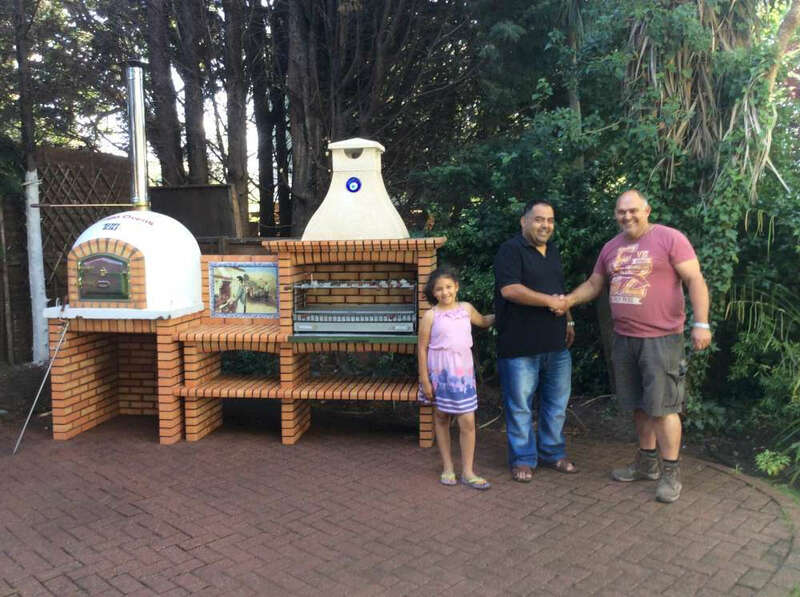 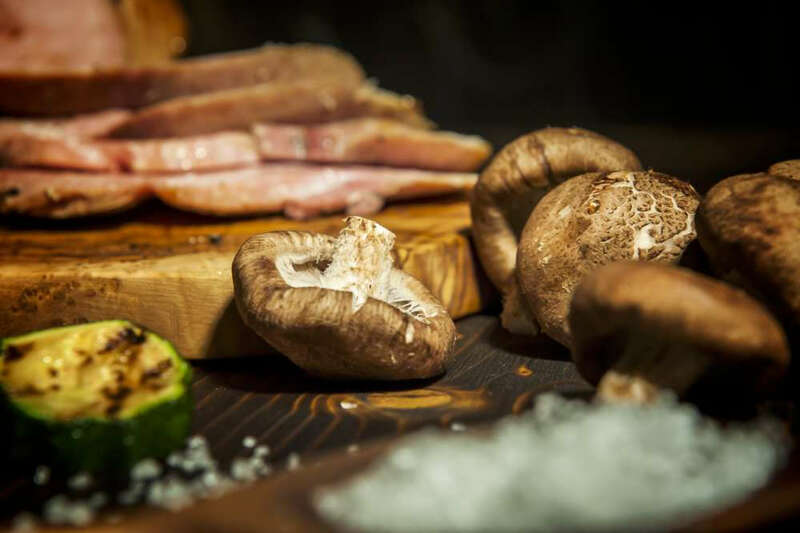 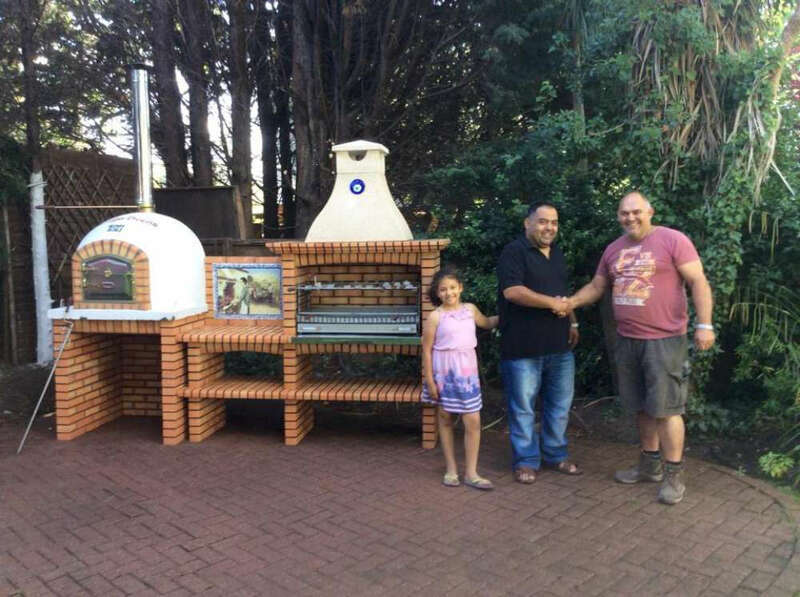 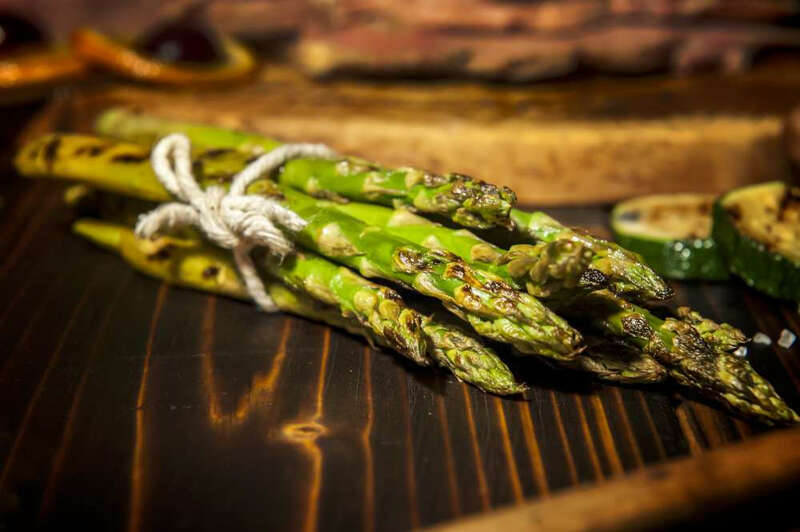 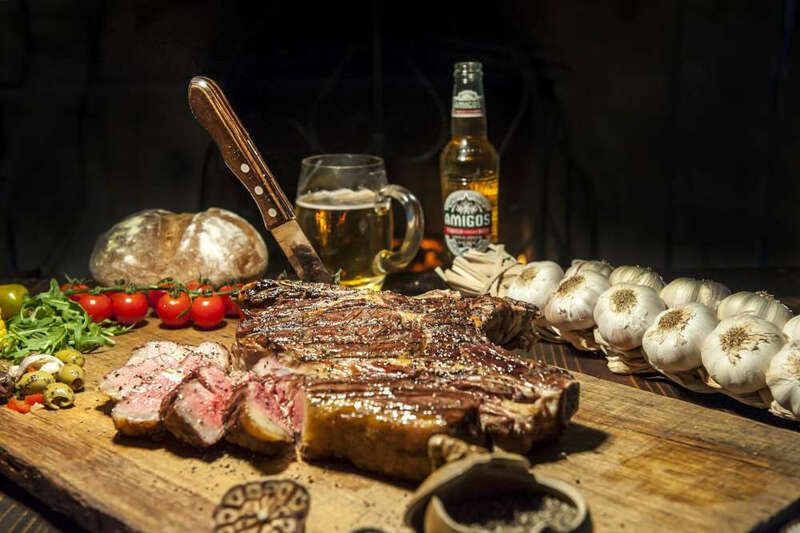 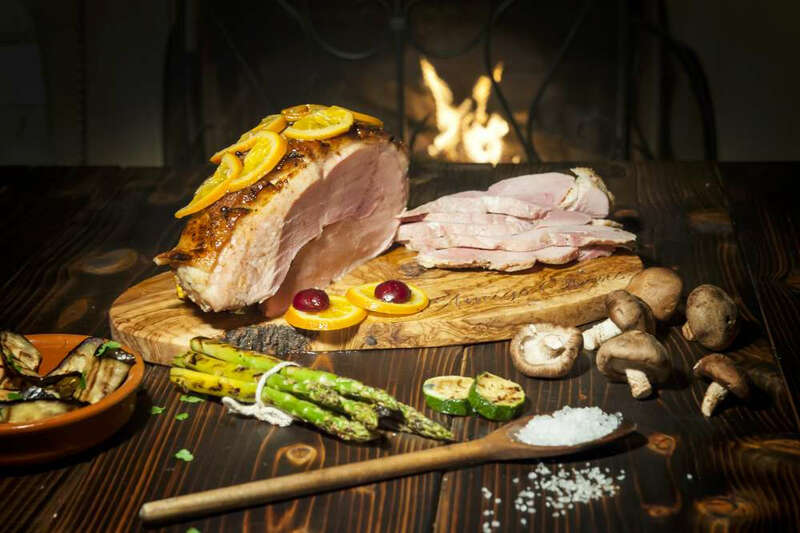 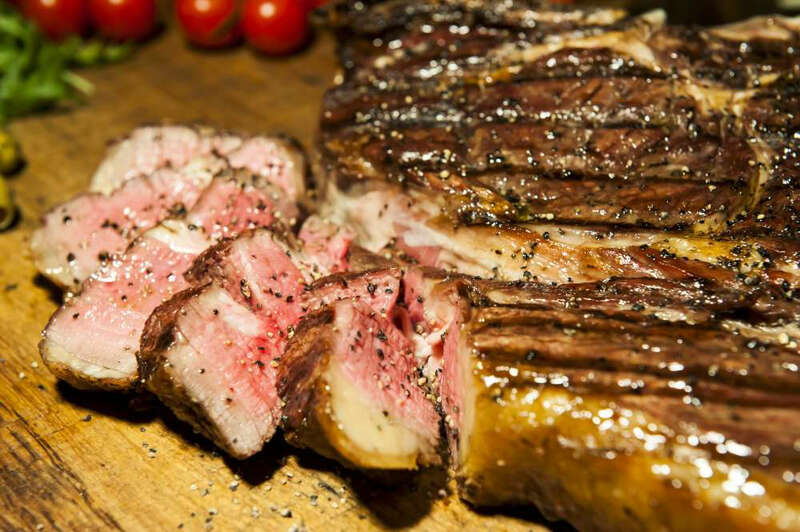 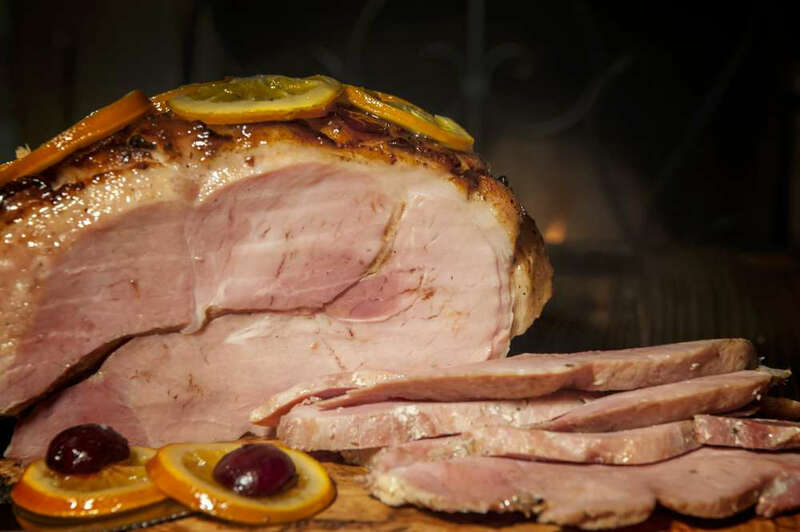 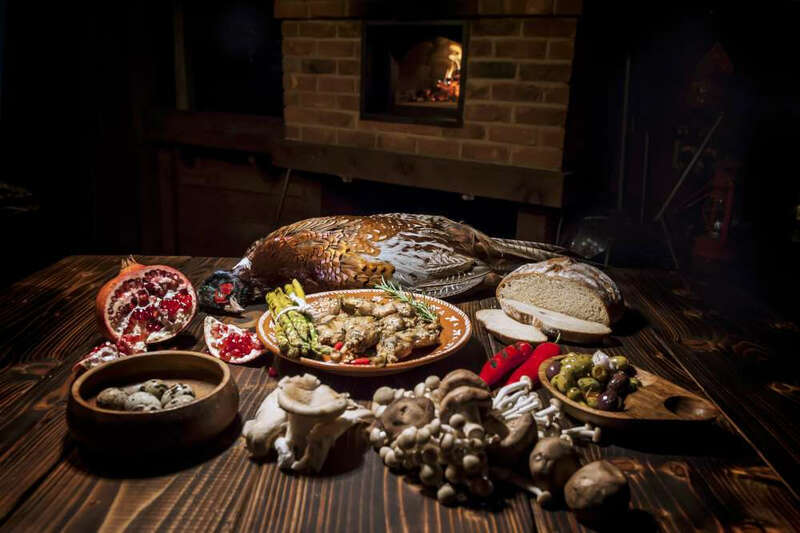 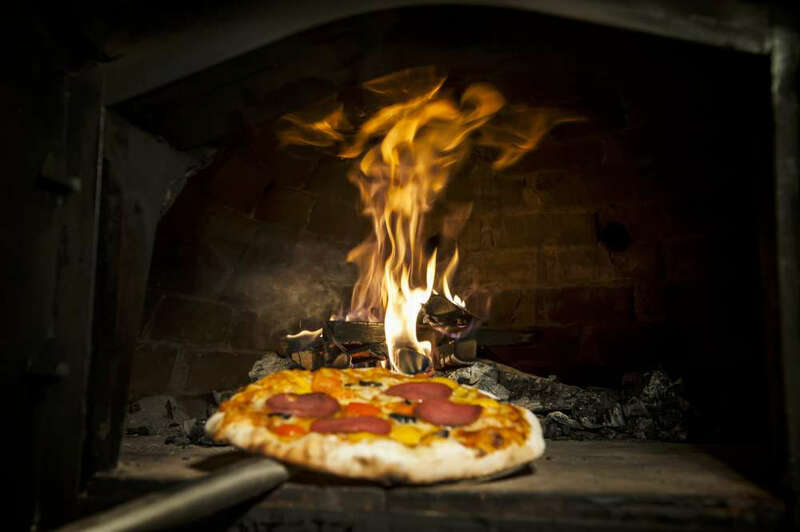 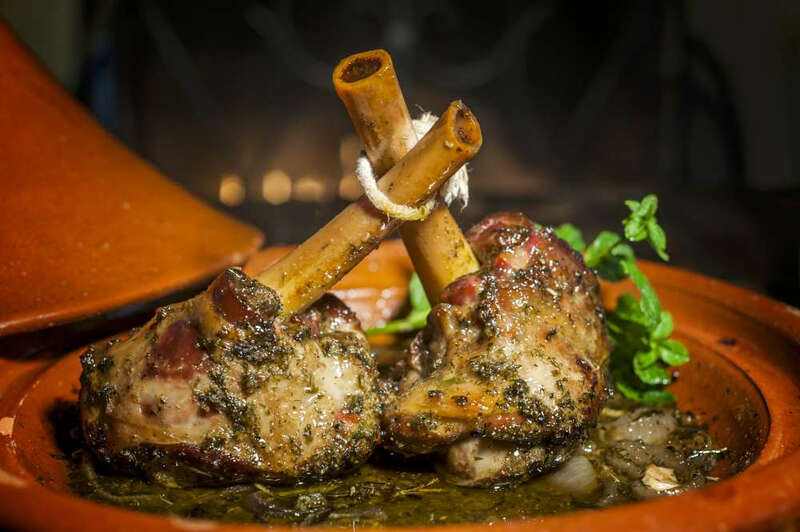 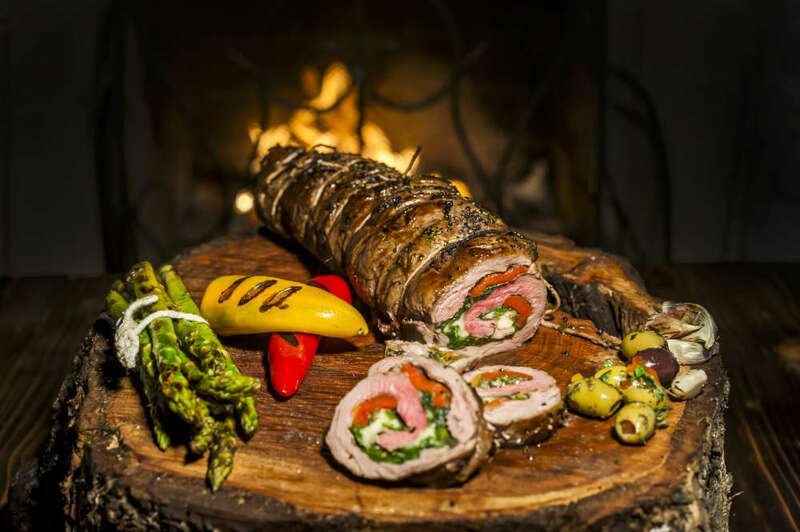 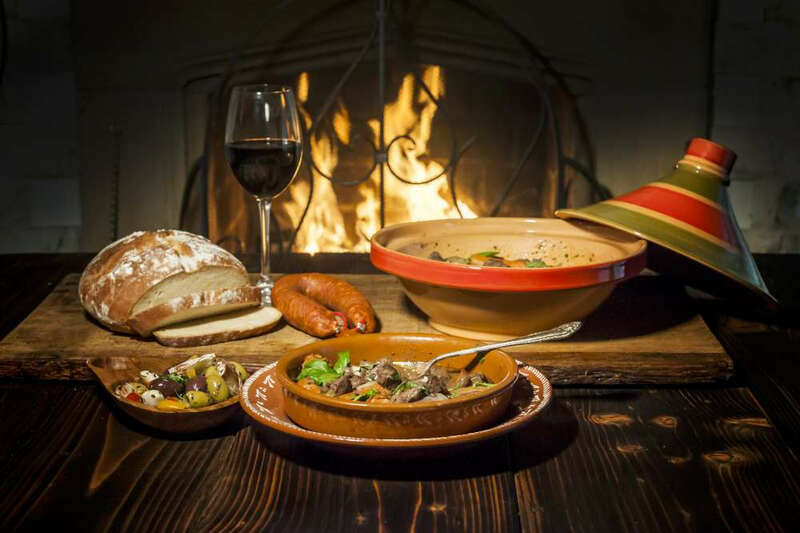 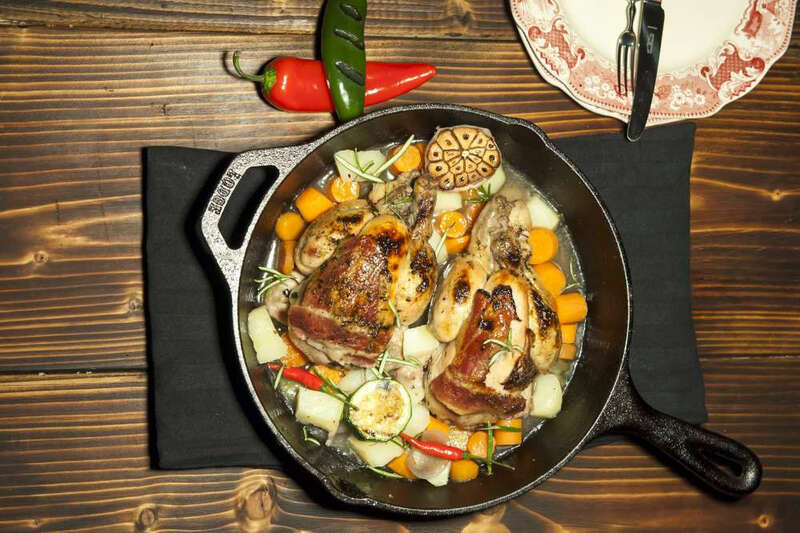 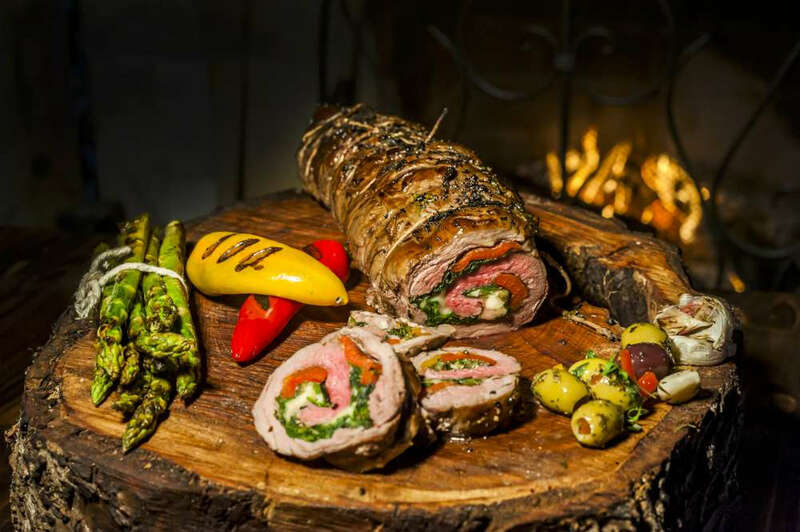 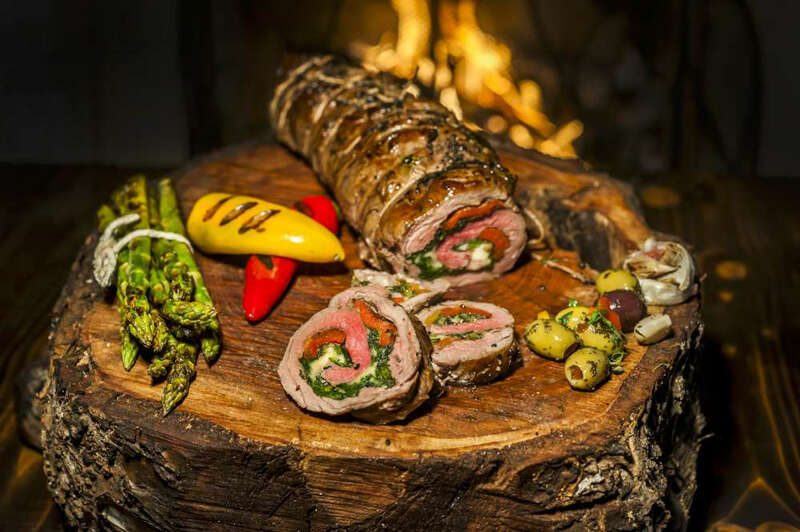 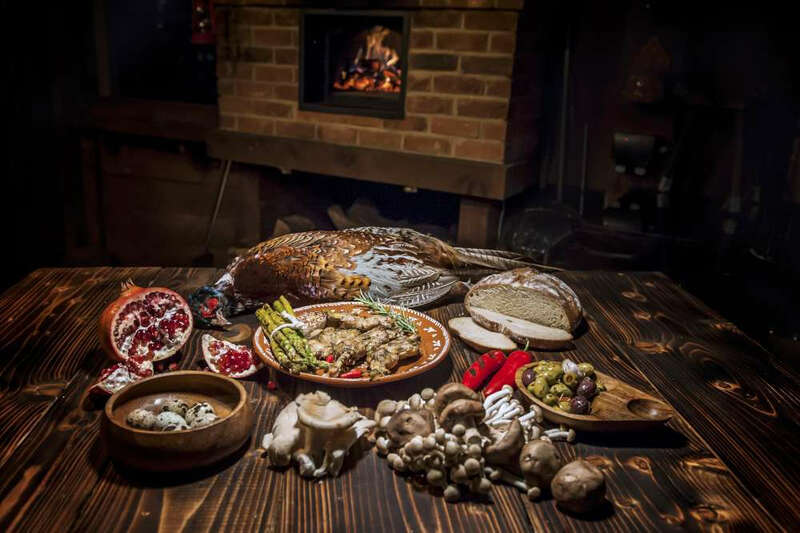 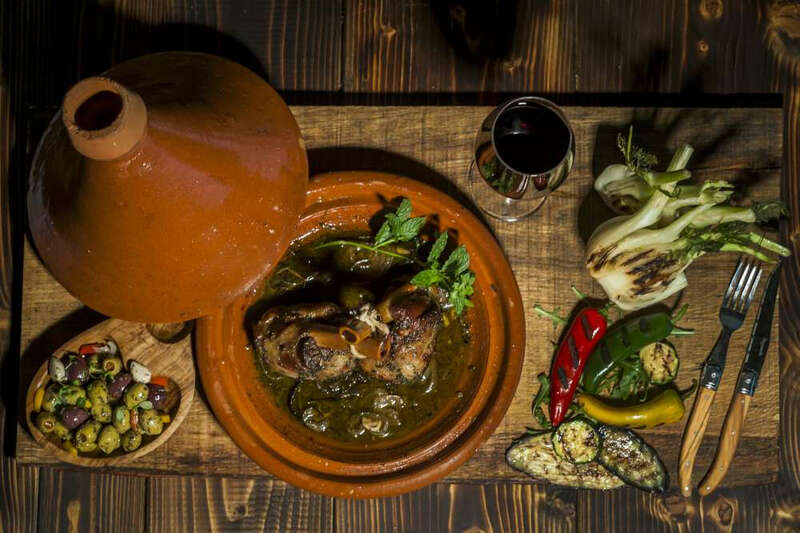 The company has become one of the largest producers of wood fired ovens in Portugal, and is starting to think about exporting the now legendary Amigo Oven overseas. 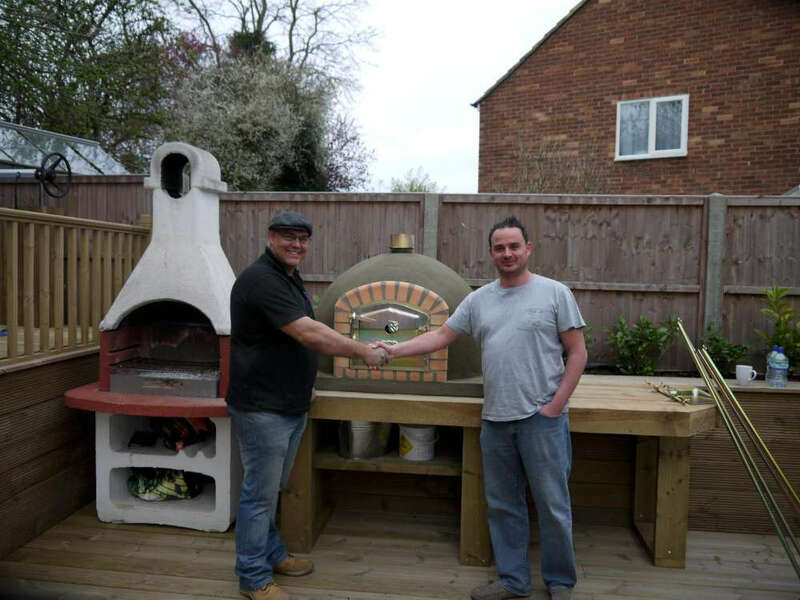 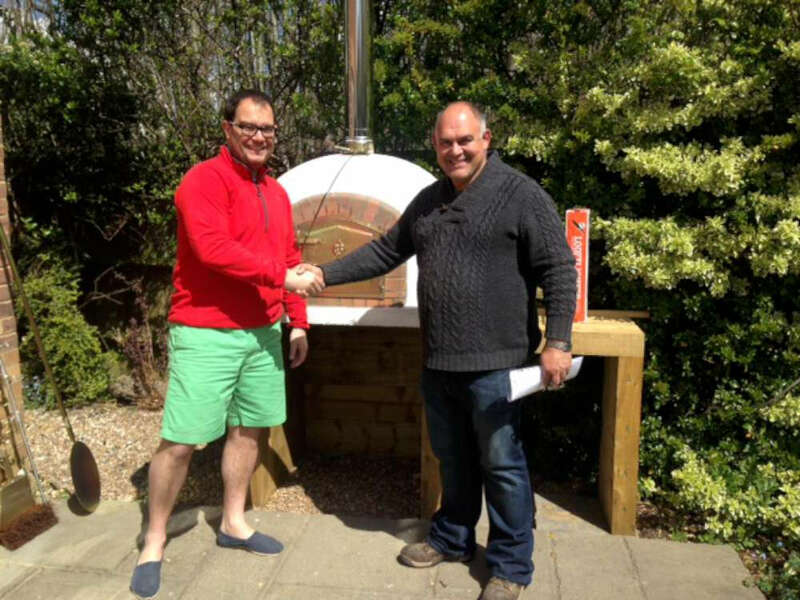 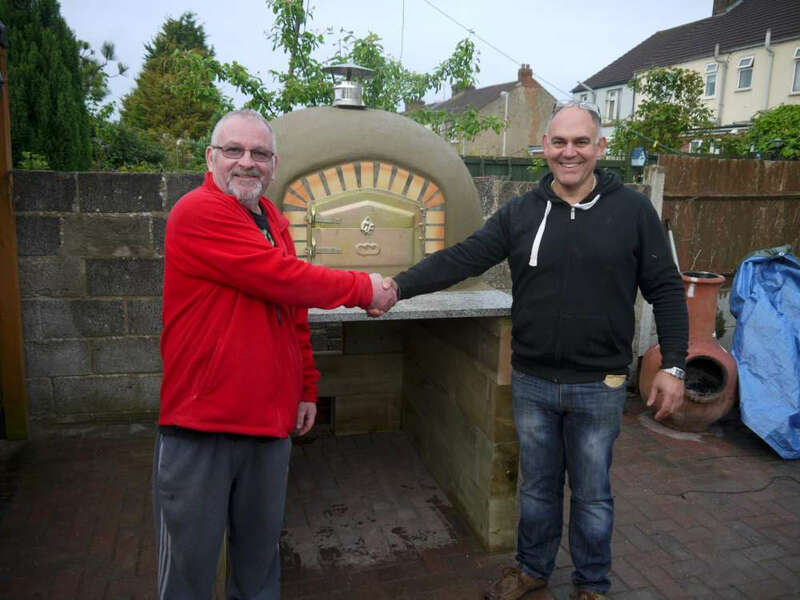 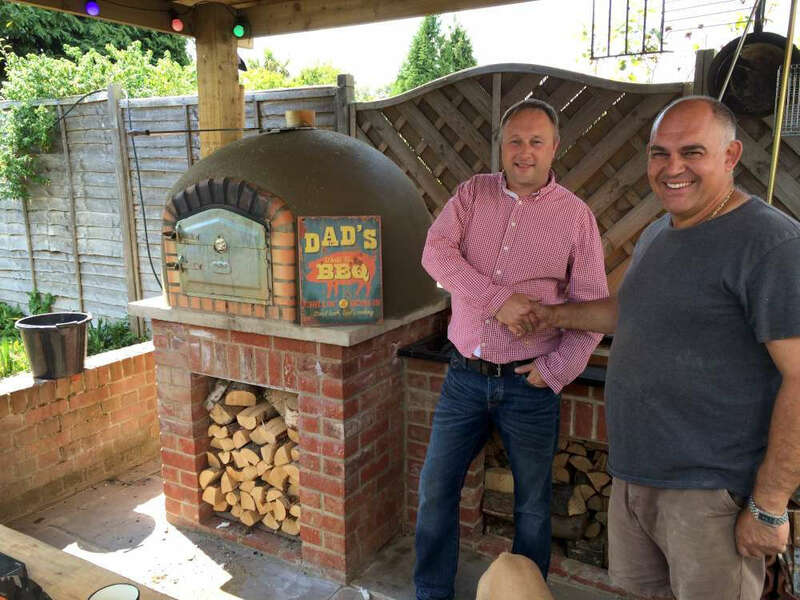 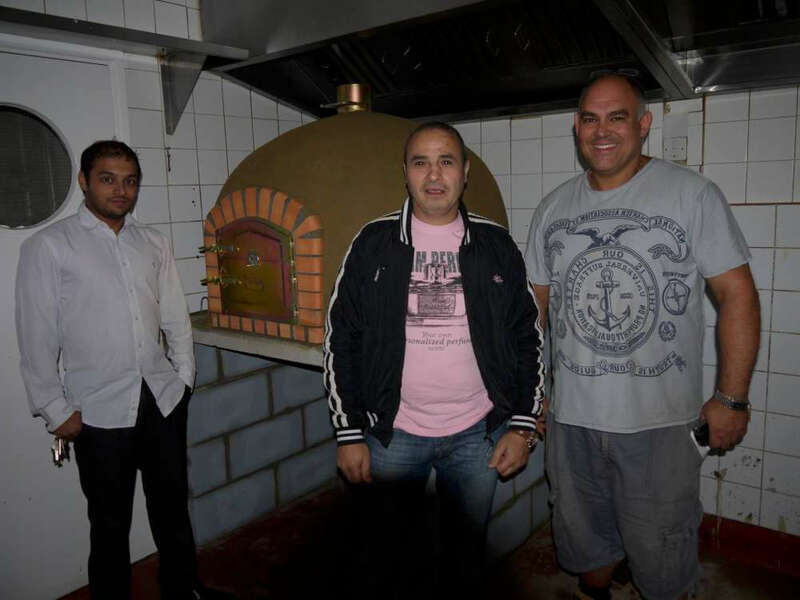 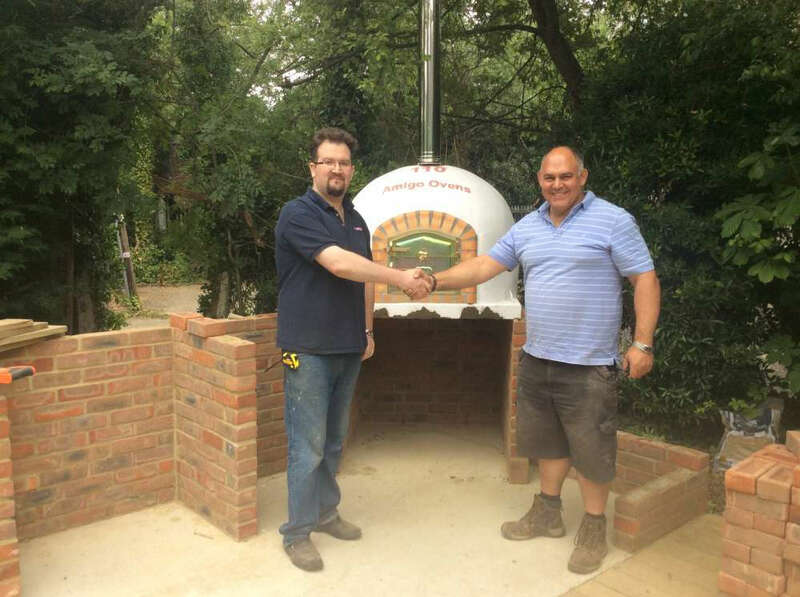 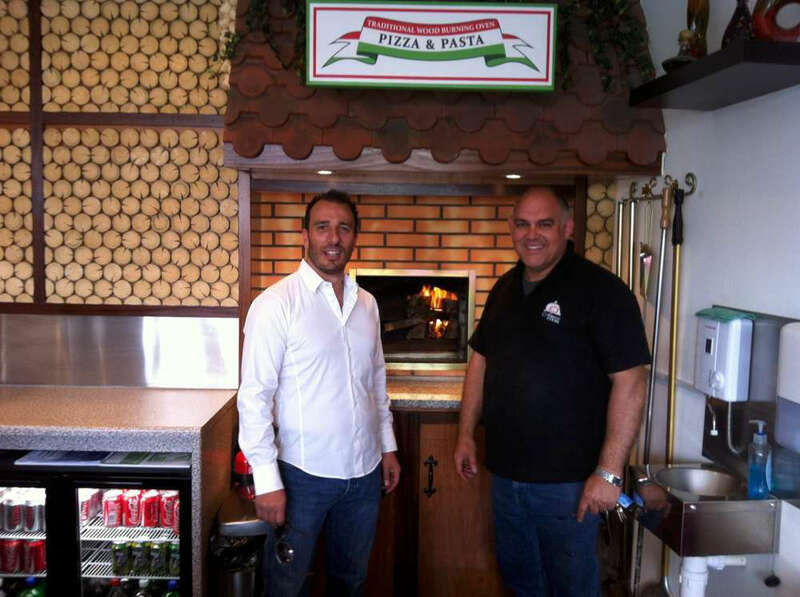 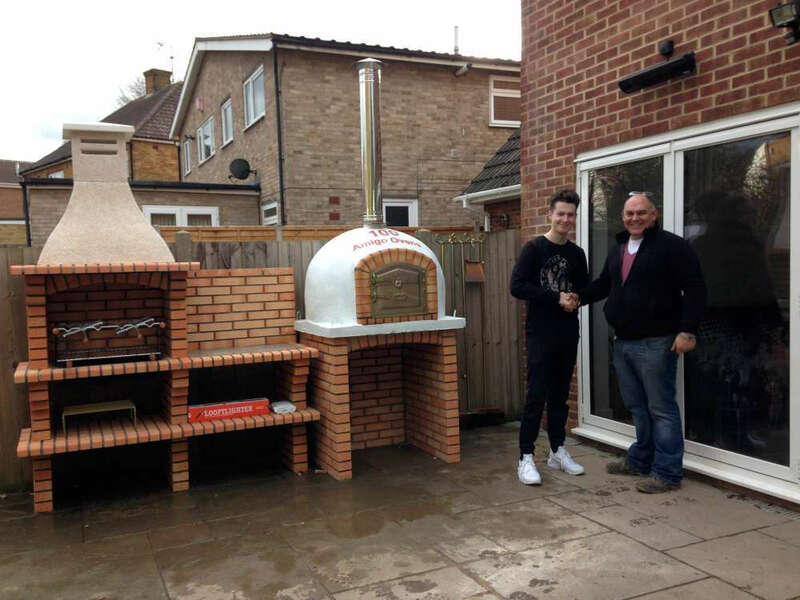 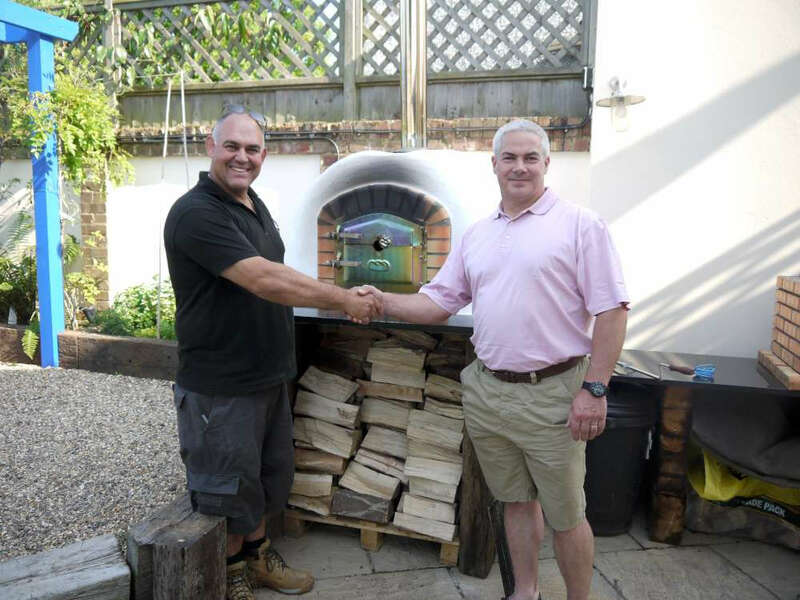 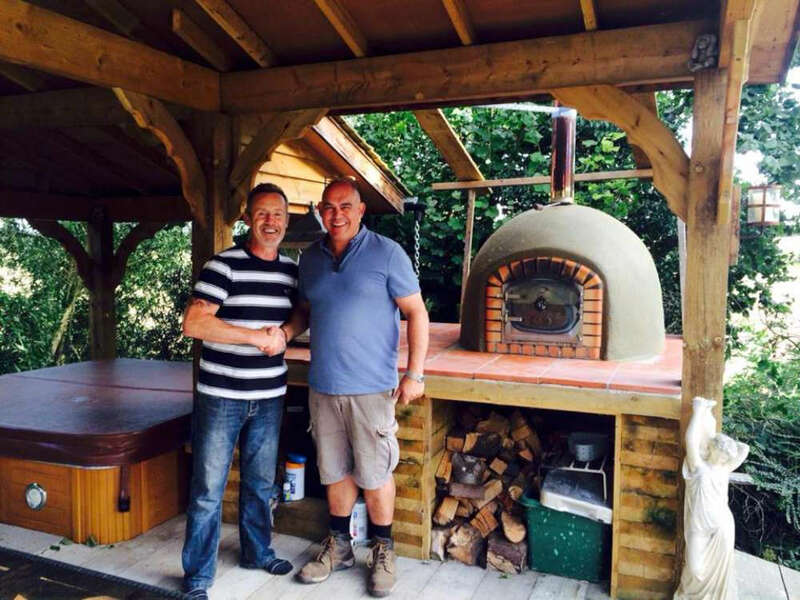 Jose joins the family business, persuaded by his uncle to help to sell ovens in the UK. 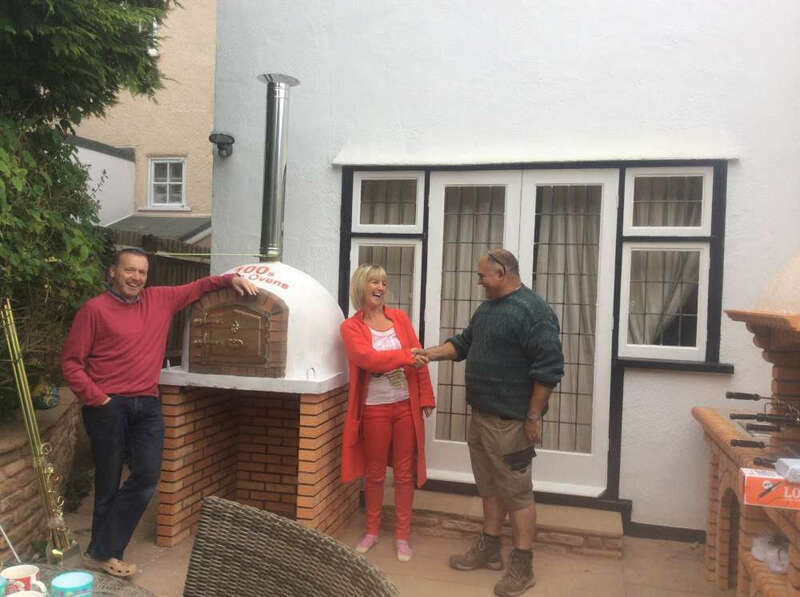 Smitten after being sent an oven as a gift, Jose is happy to come aboard. 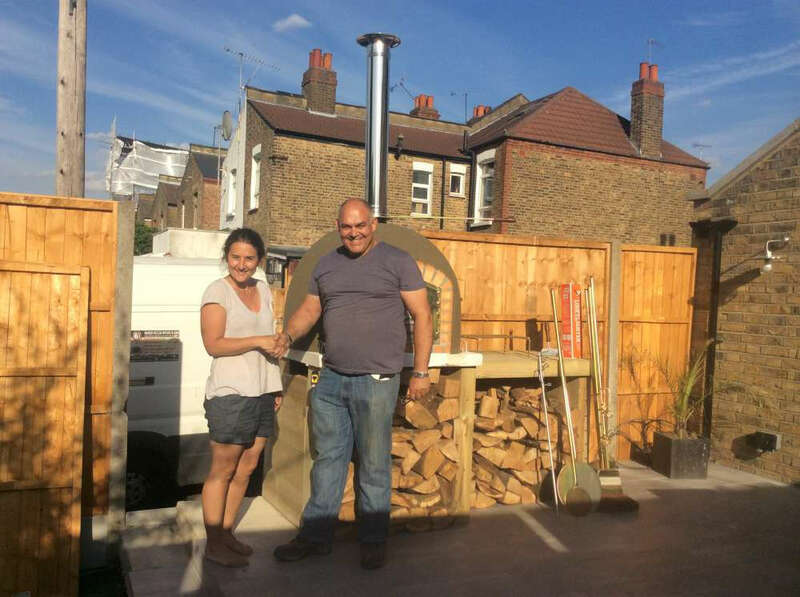 At the time Jose was running a commercial building maintenance business in London and had already served an engineering apprenticeship. 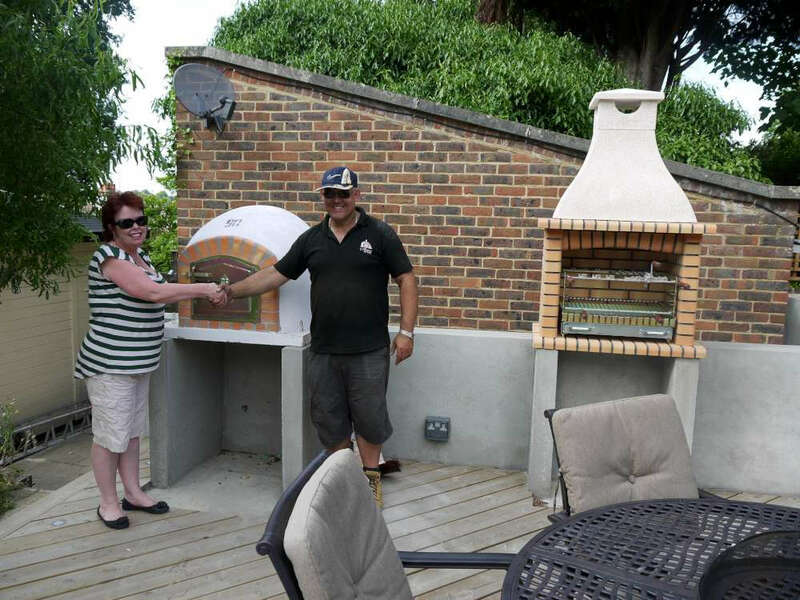 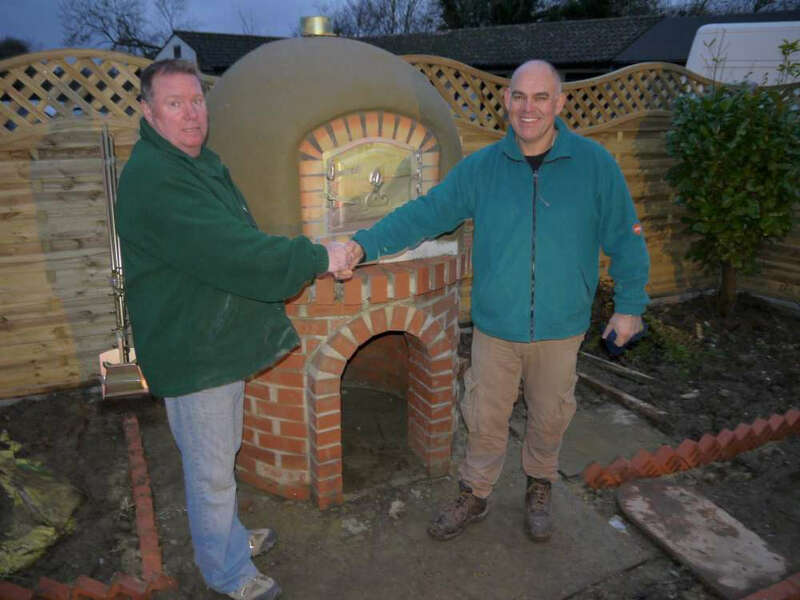 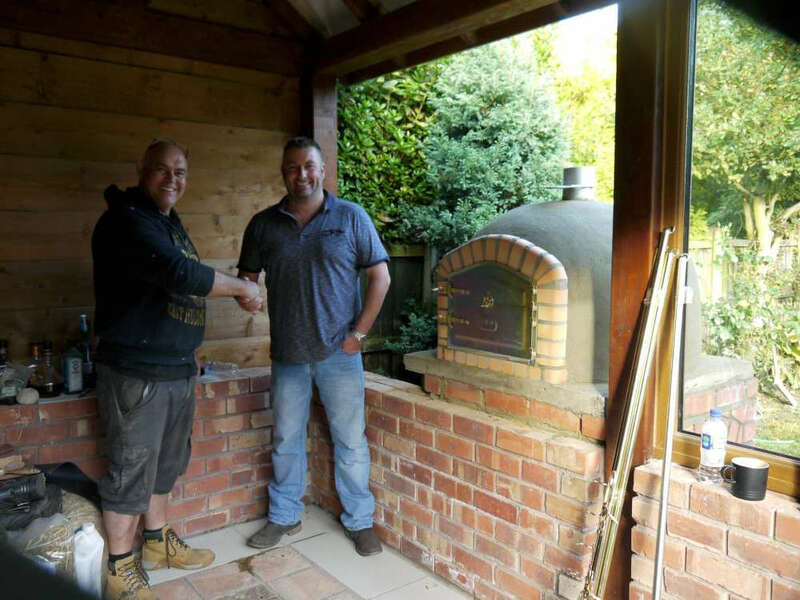 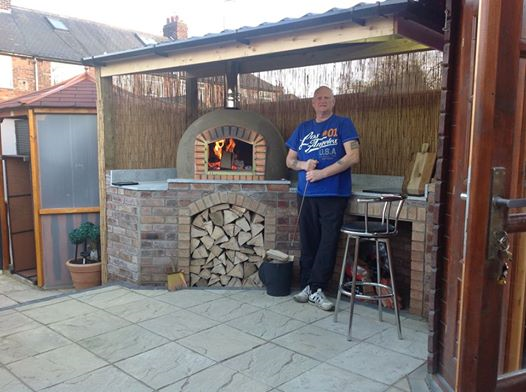 It was therefore a largely seamless transition into the realm of wood fired pizza ovens. 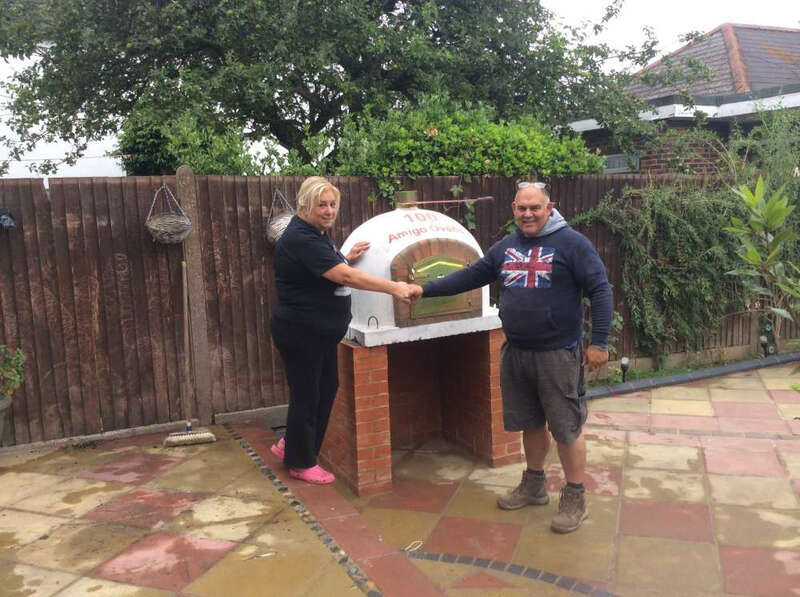 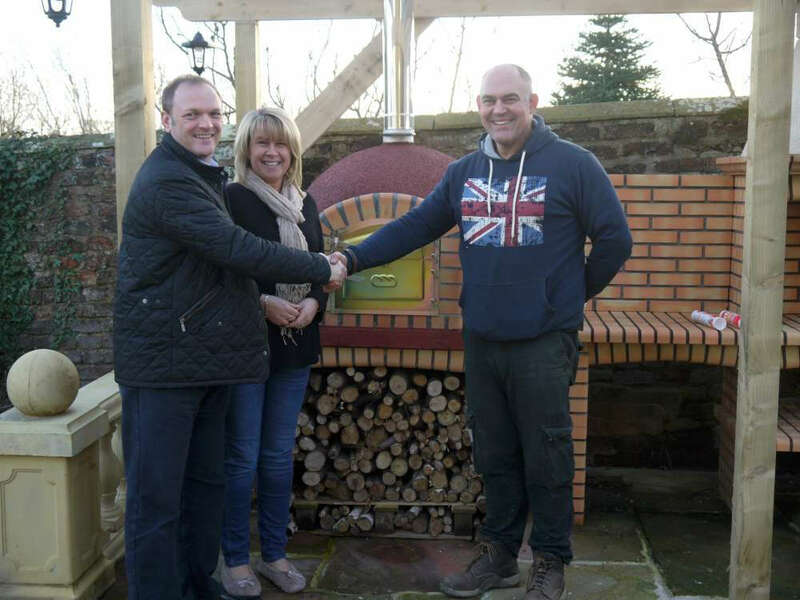 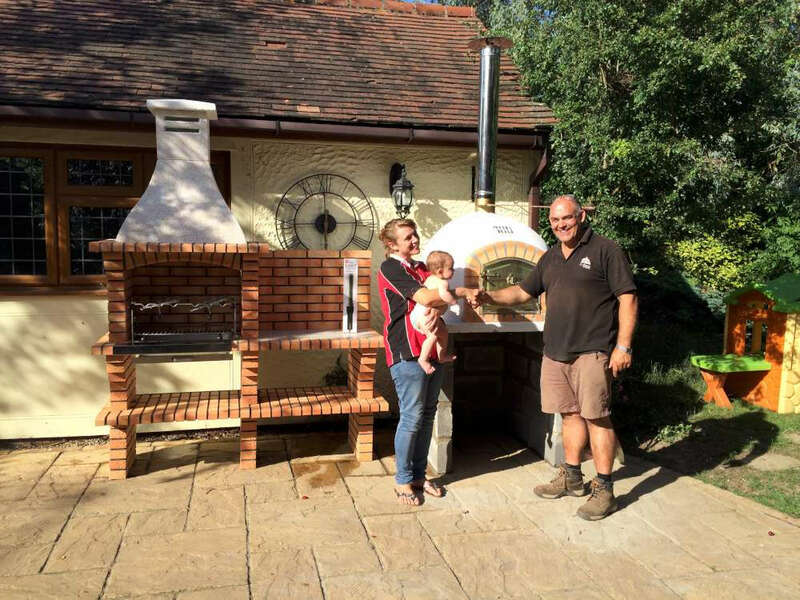 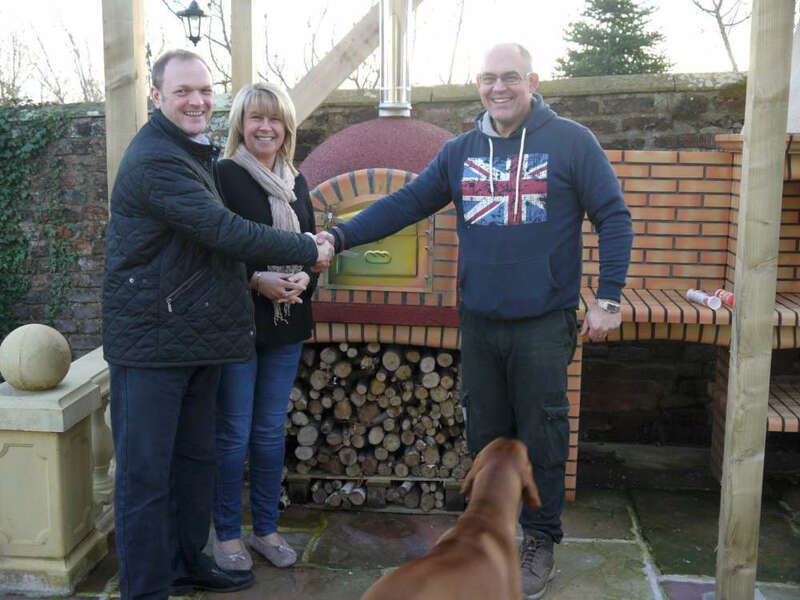 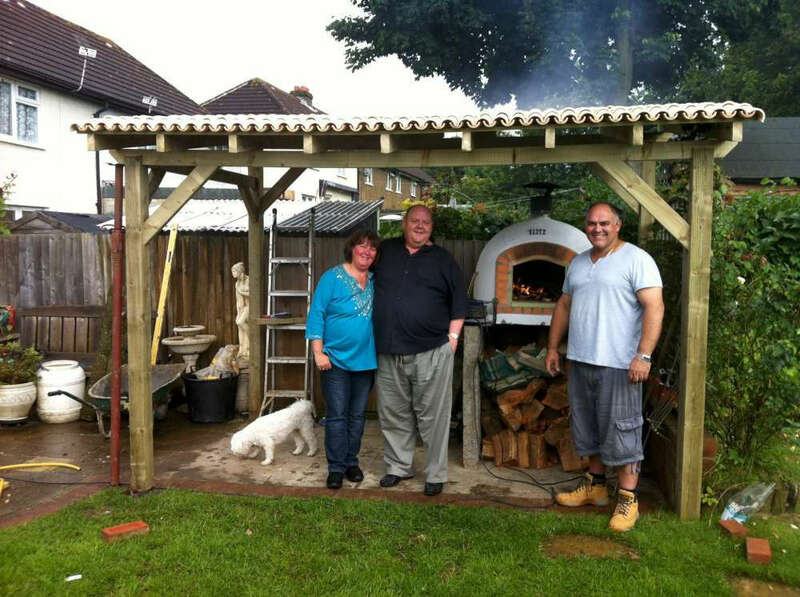 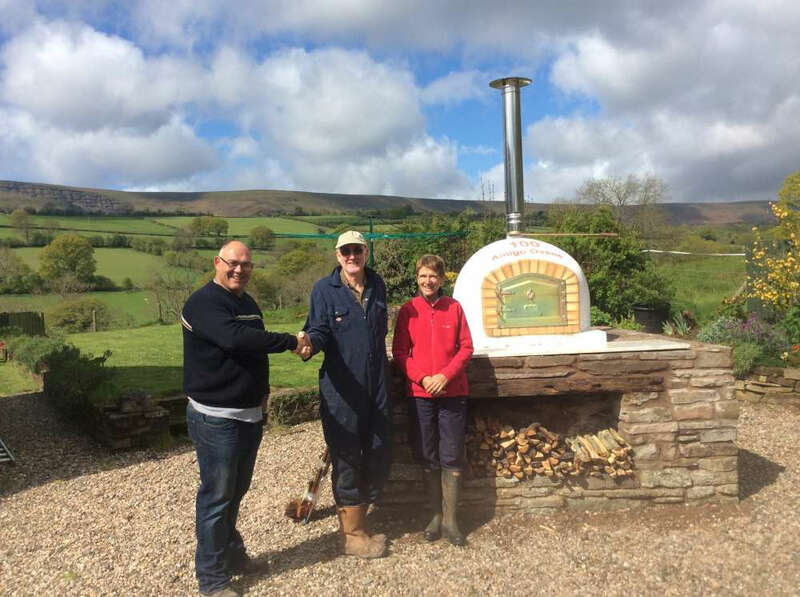 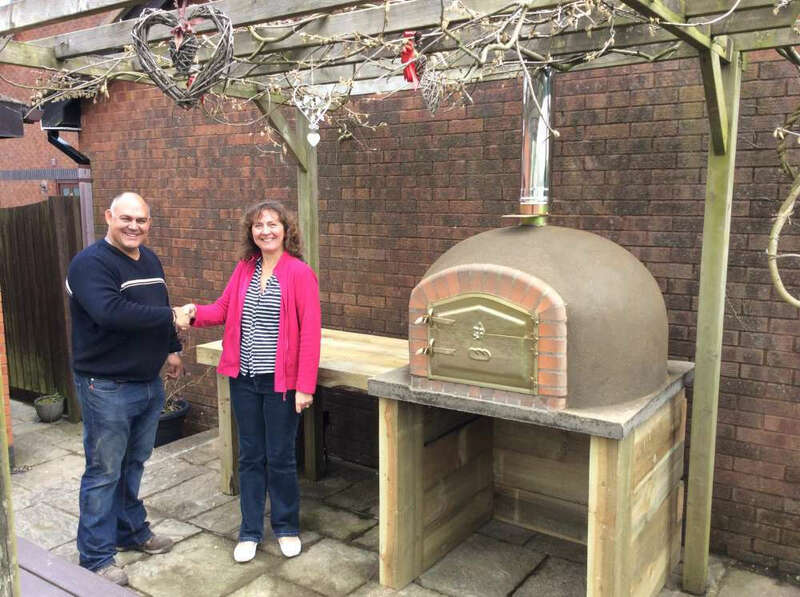 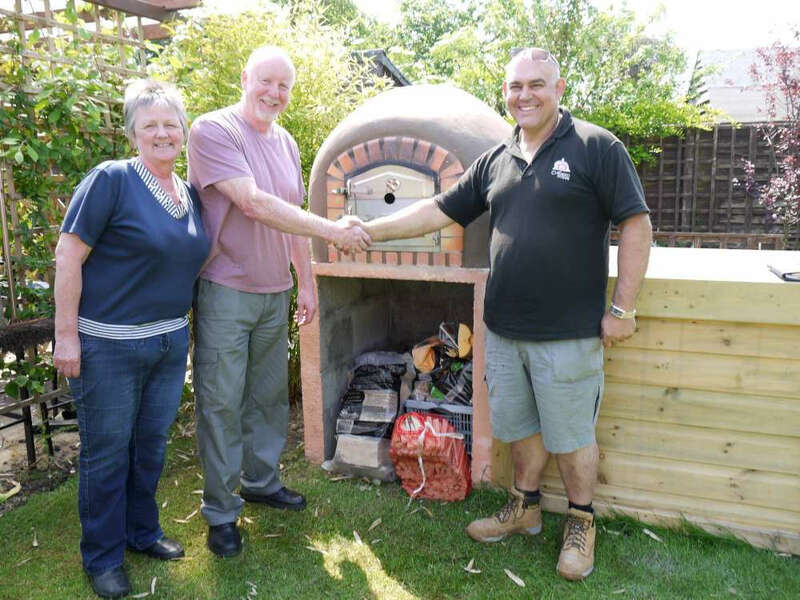 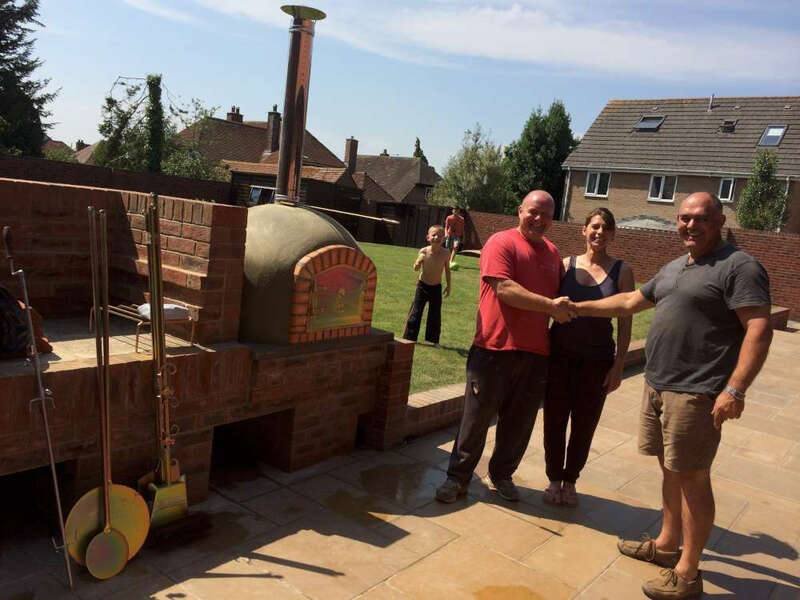 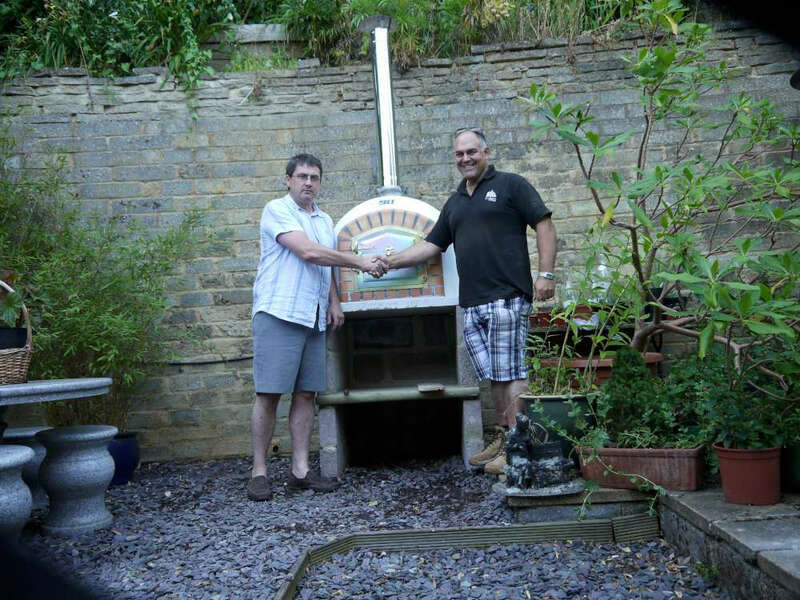 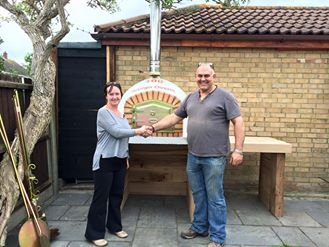 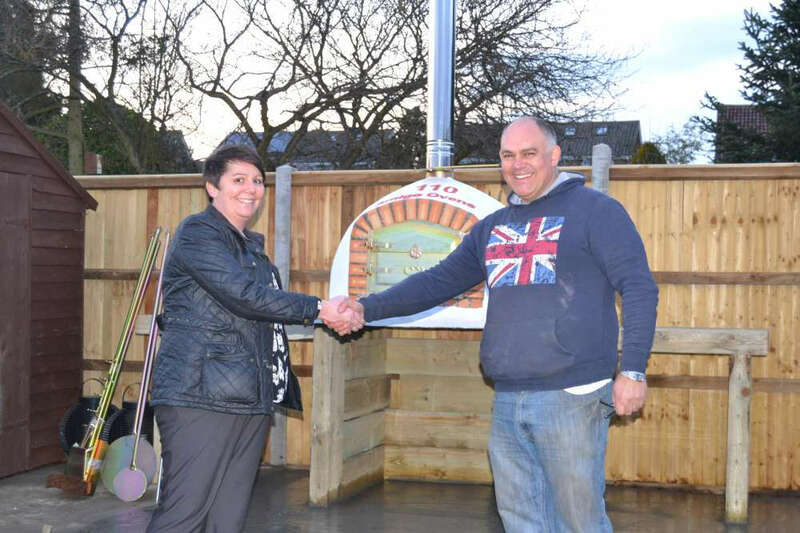 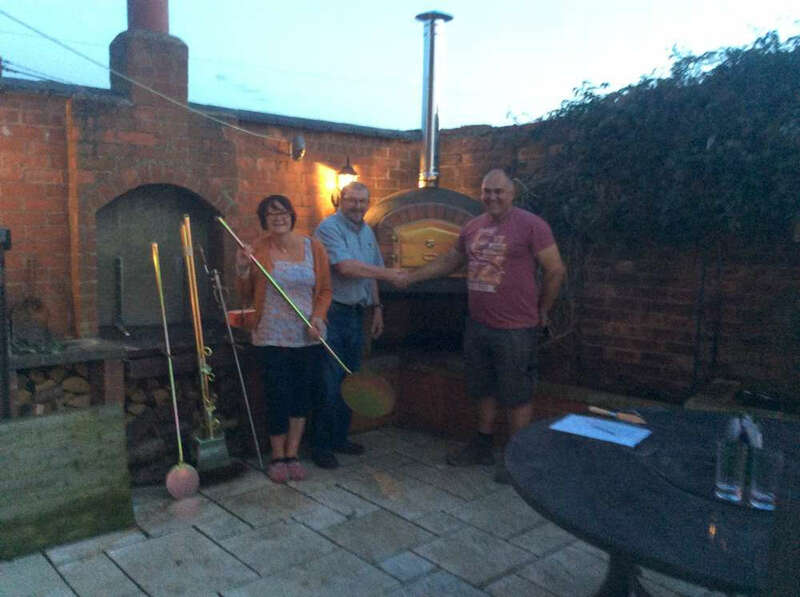 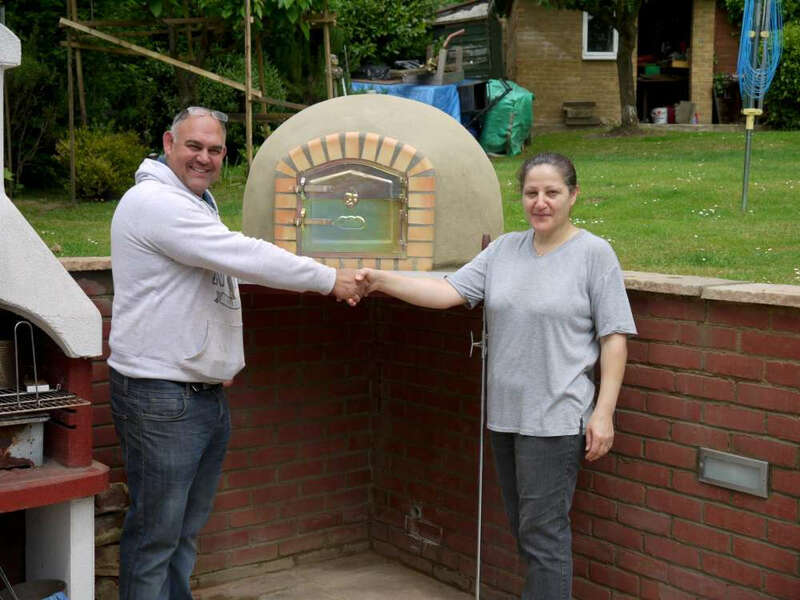 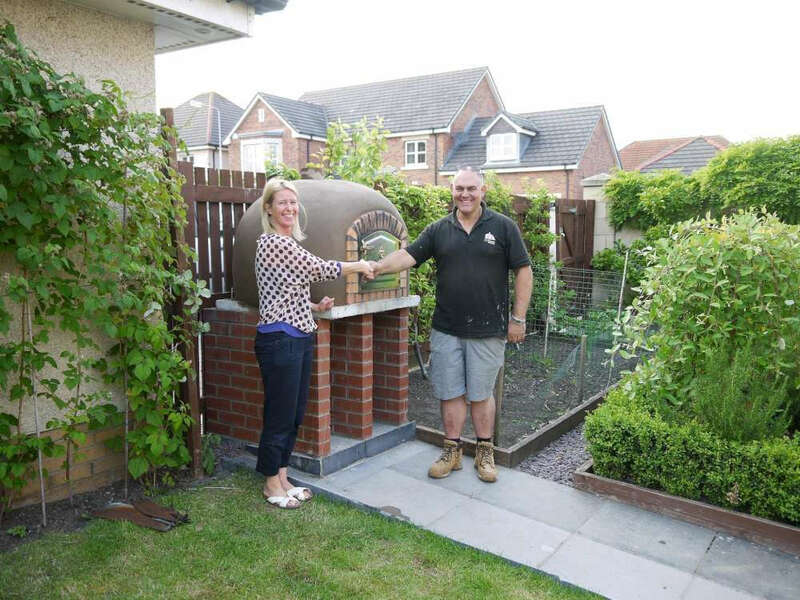 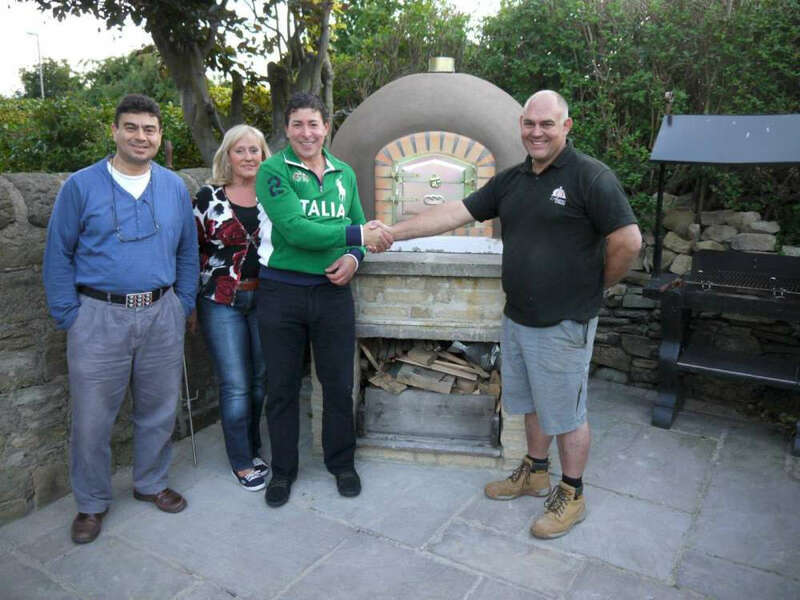 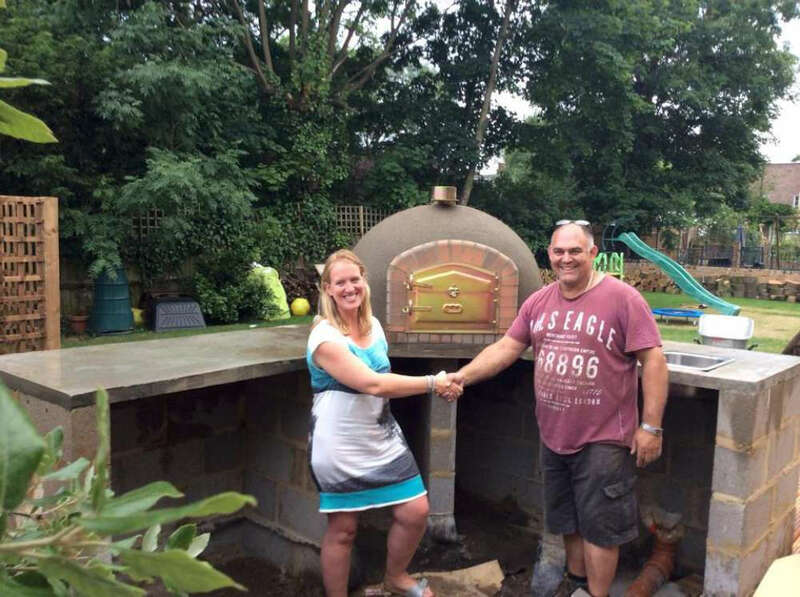 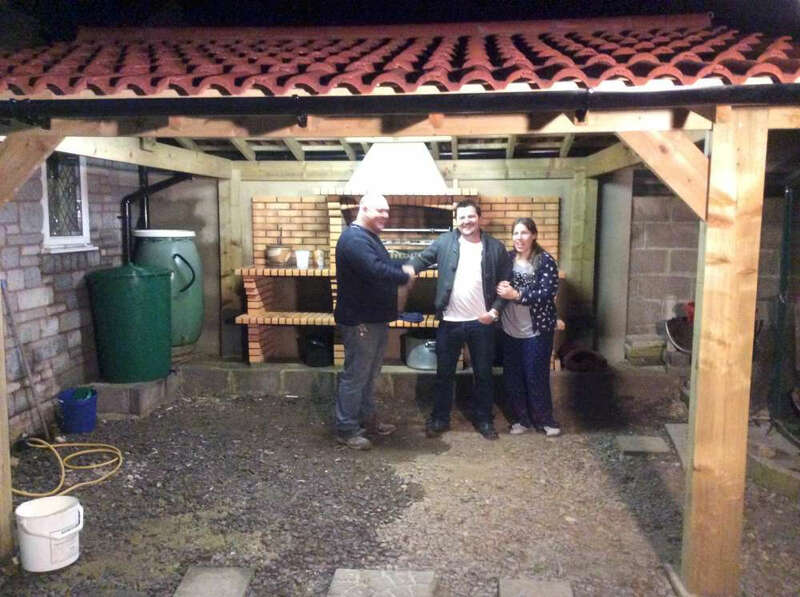 Jose and his wife Birgit register Amigo Ovens in the UK! 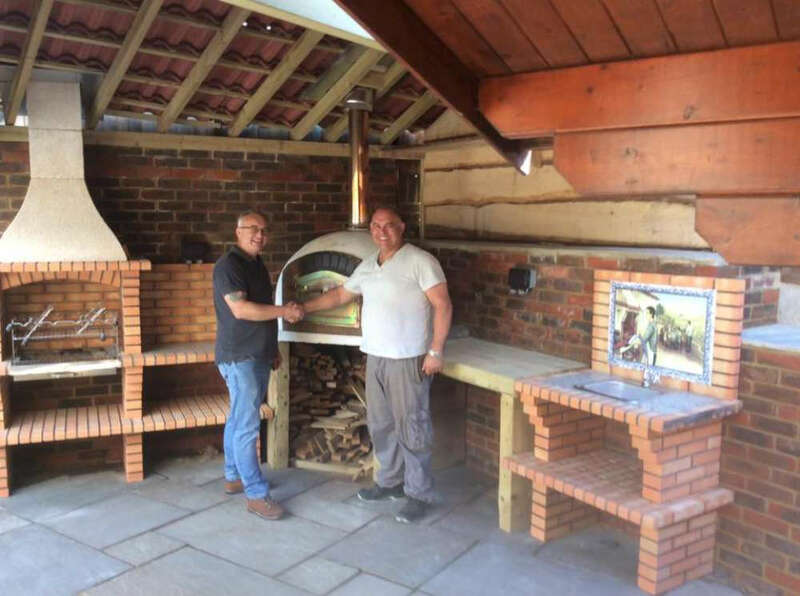 We are proud that our business can be traced back over 125 years, right back to that first oven built by Jose's great-grandfather. 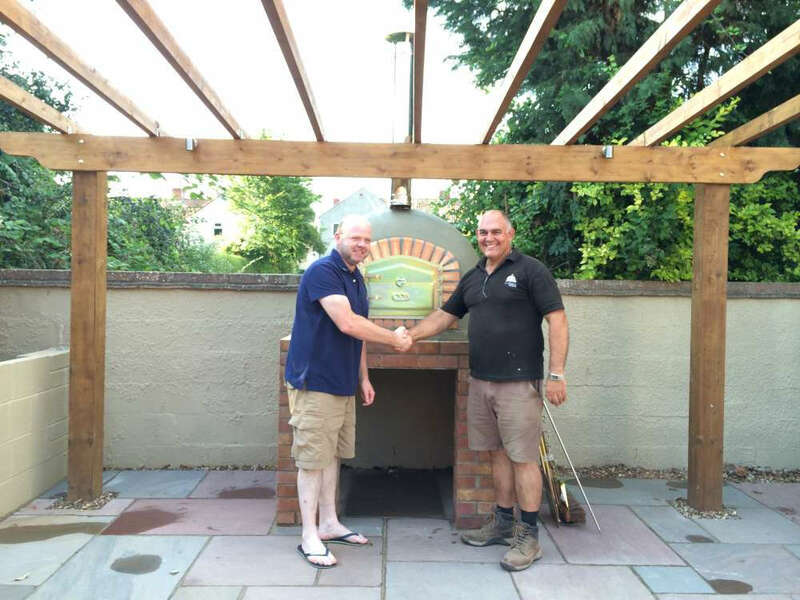 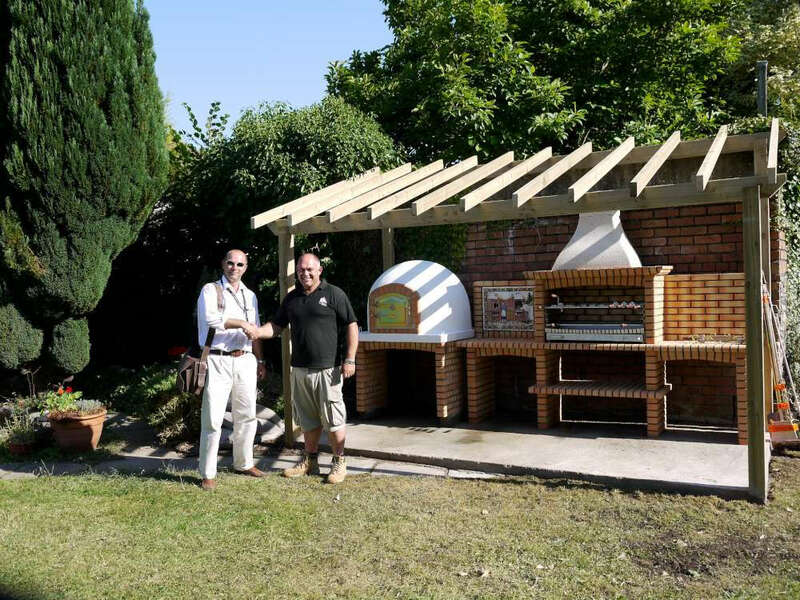 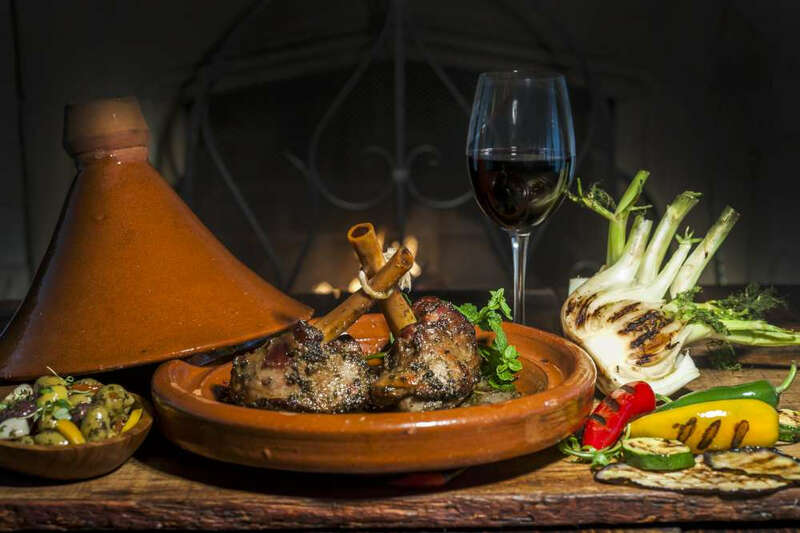 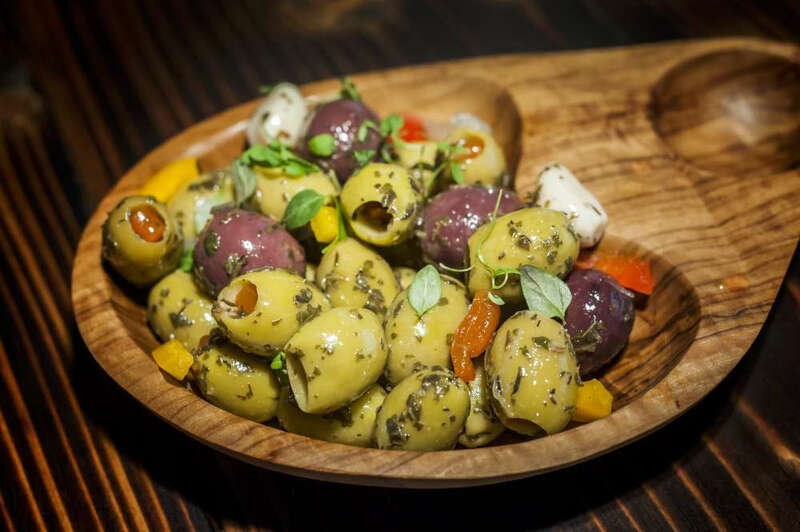 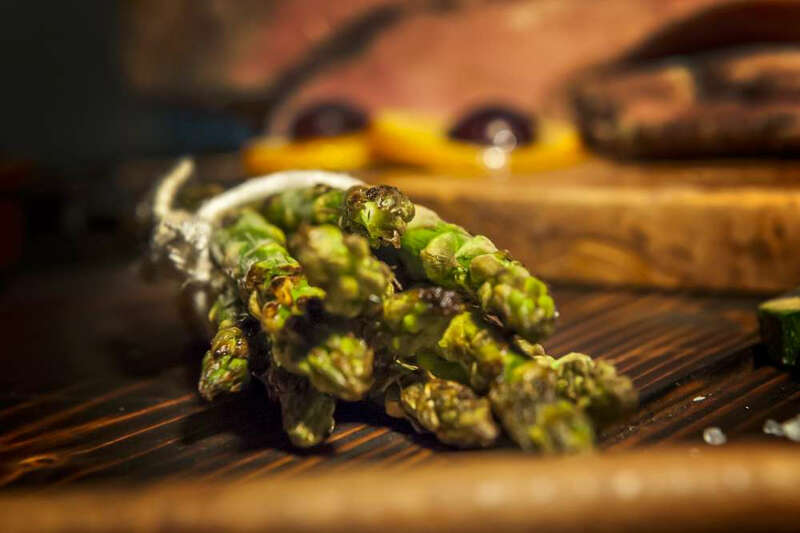 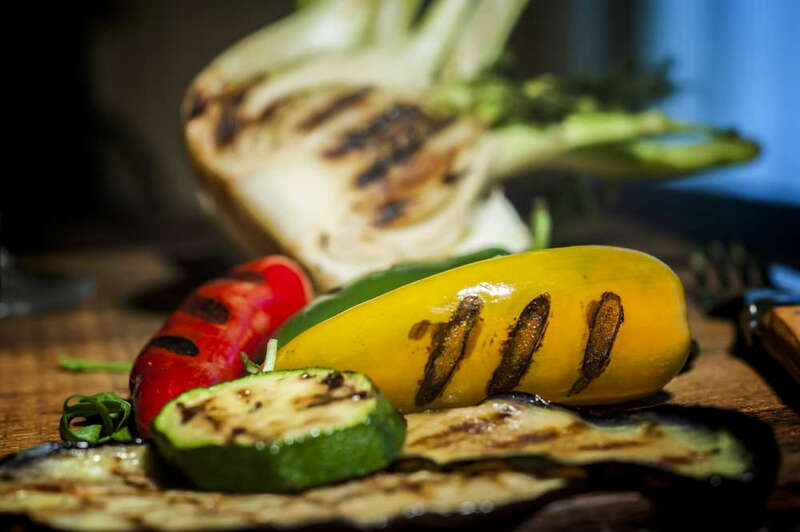 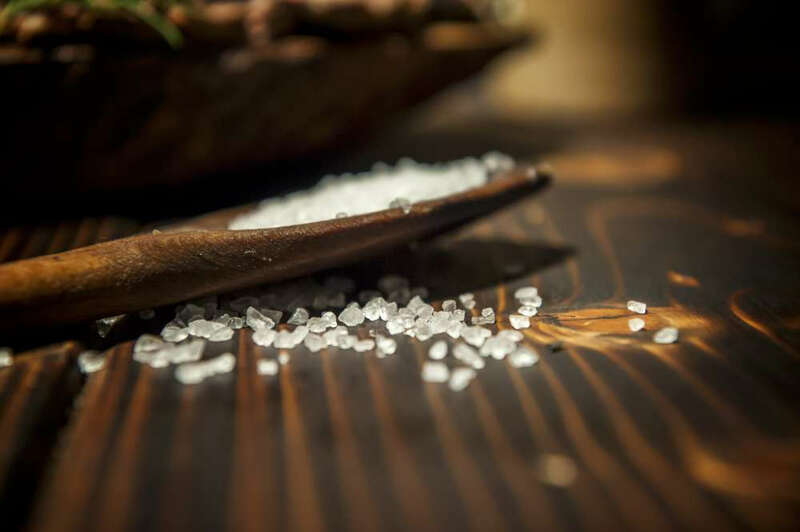 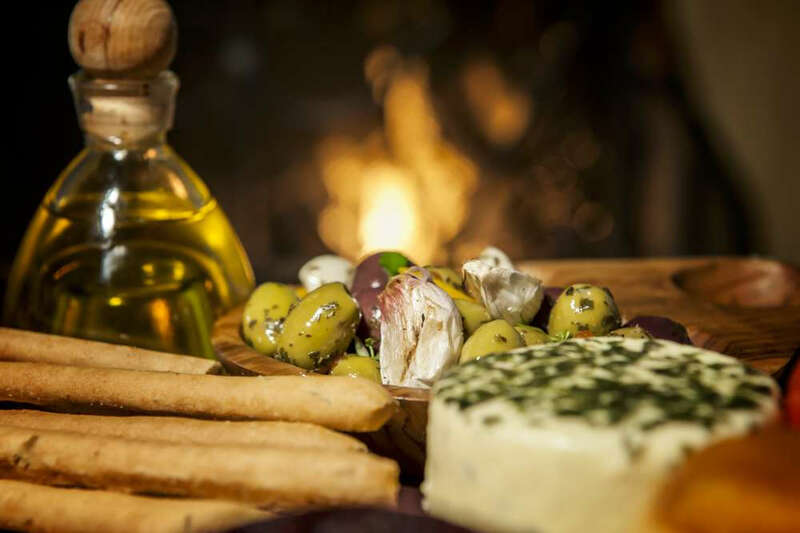 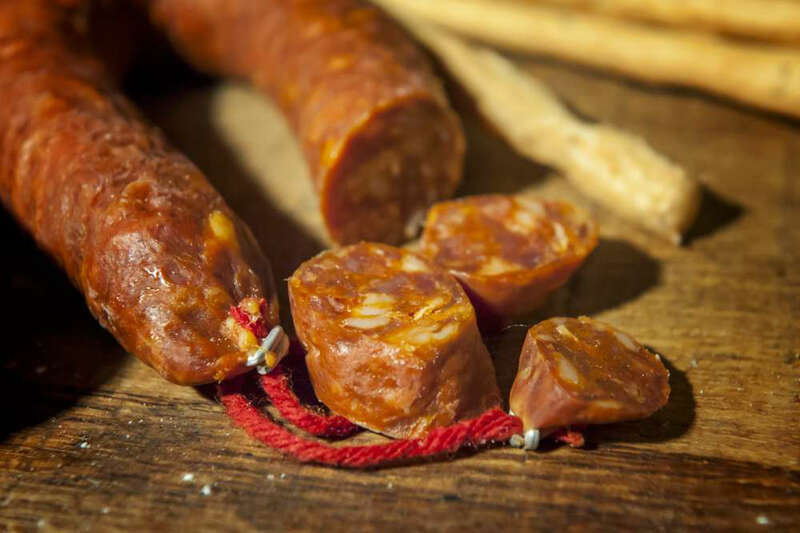 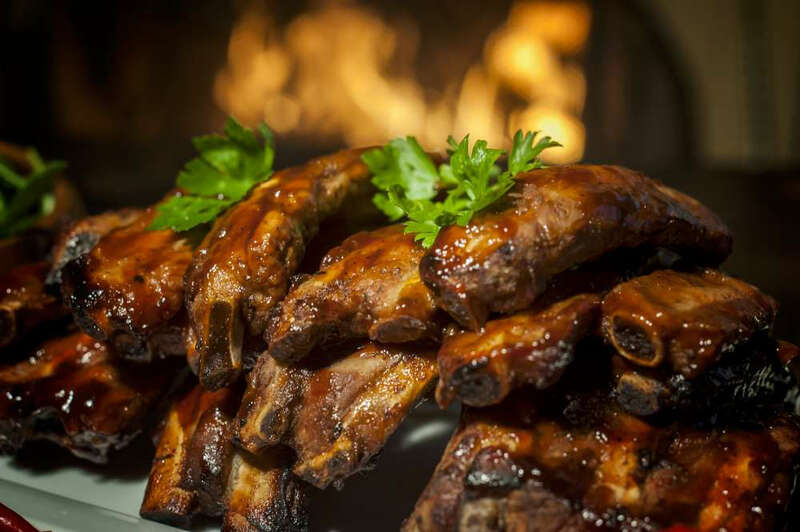 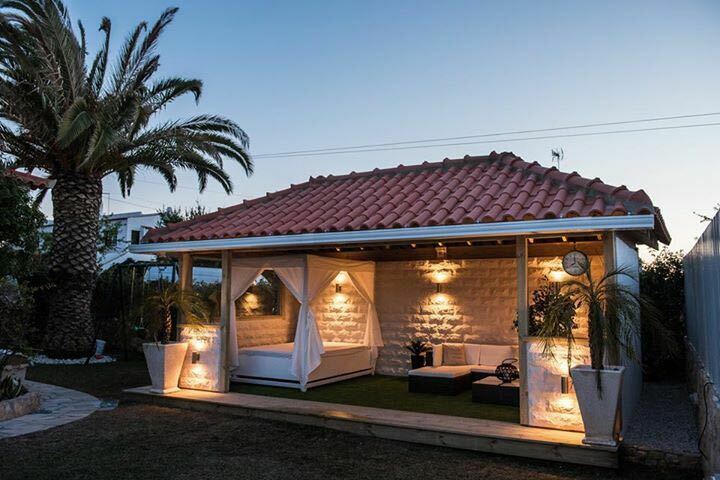 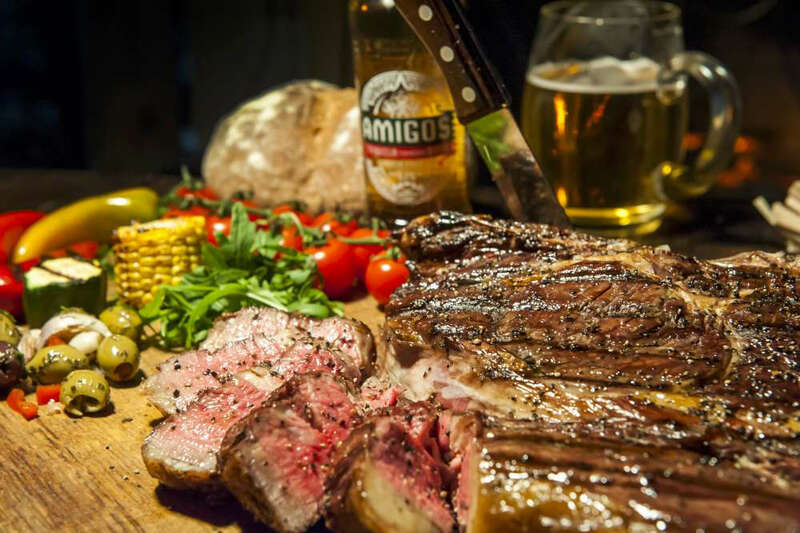 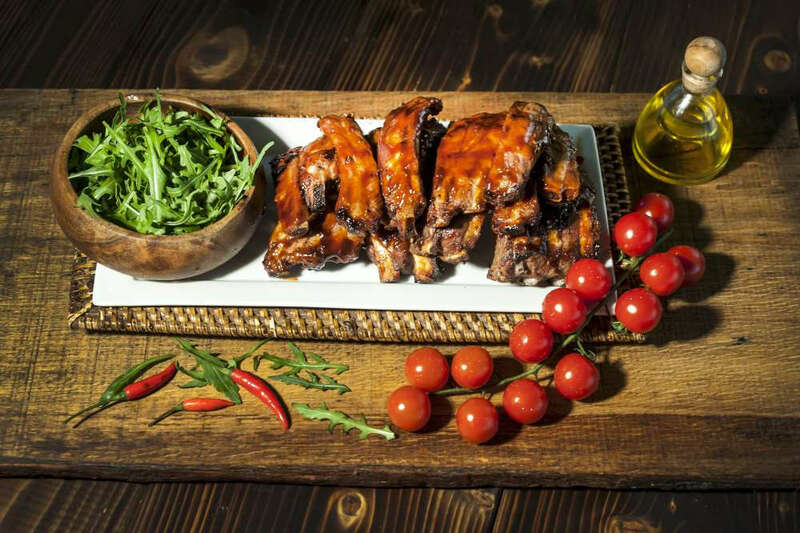 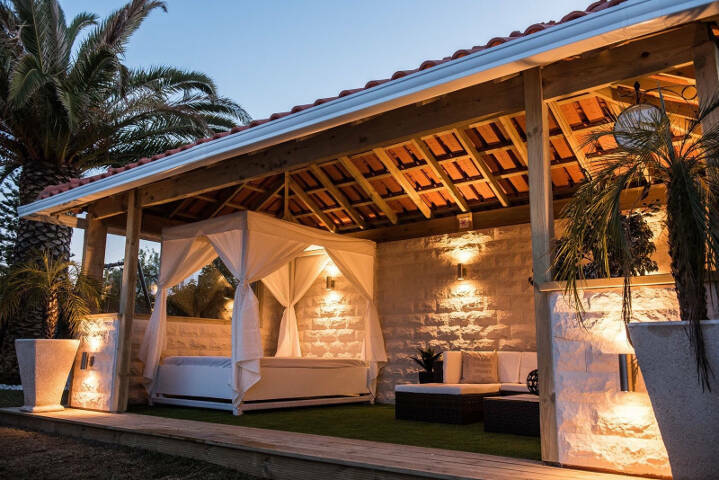 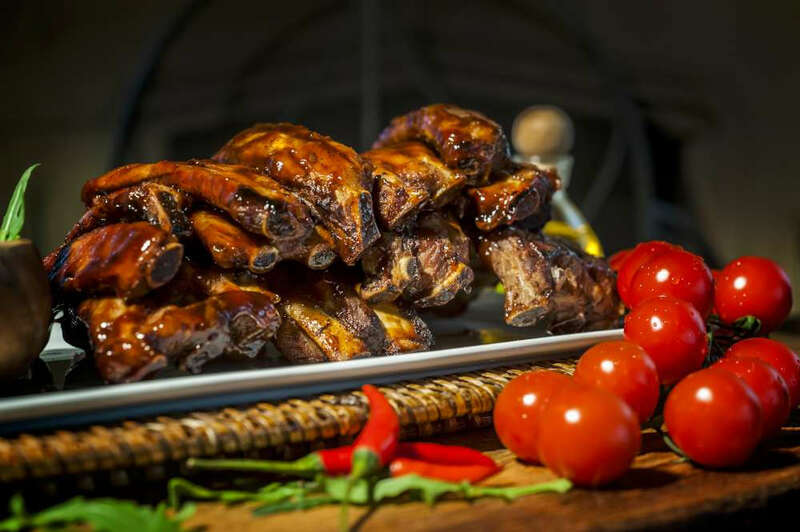 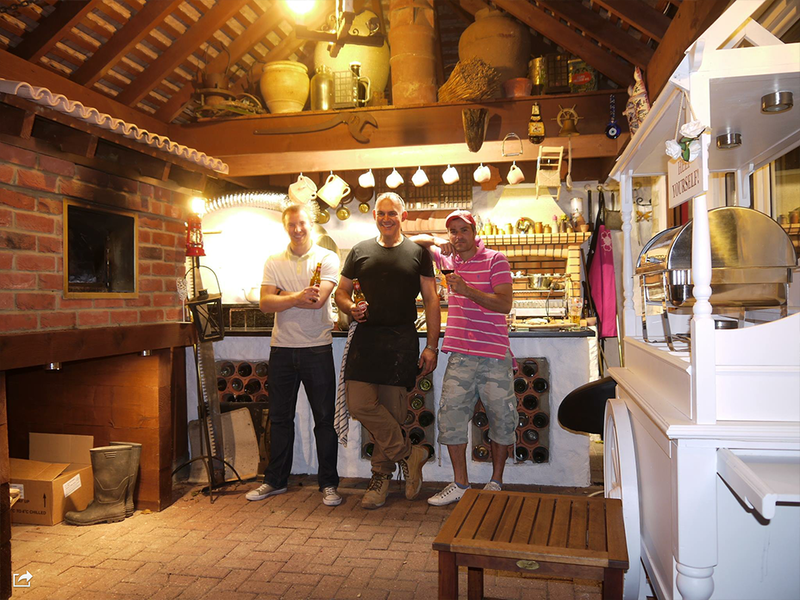 Amigo Ovens has worked hard over the past decade or so to gradually move the business from its roots in sun-kissed Portugal to here in the UK. 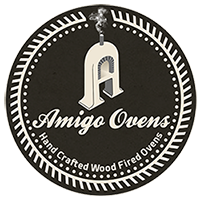 When you buy an Amigo Ovens oven, you gain more than an oven – you gain a brand new friend!